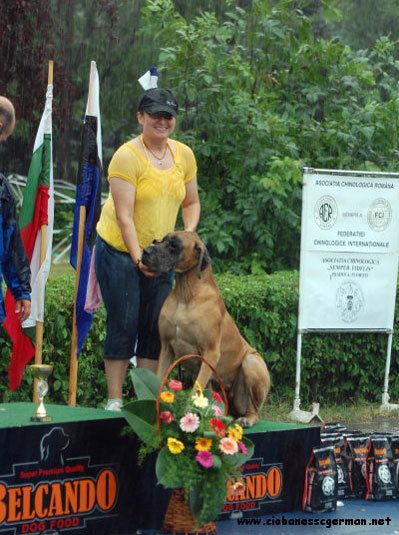 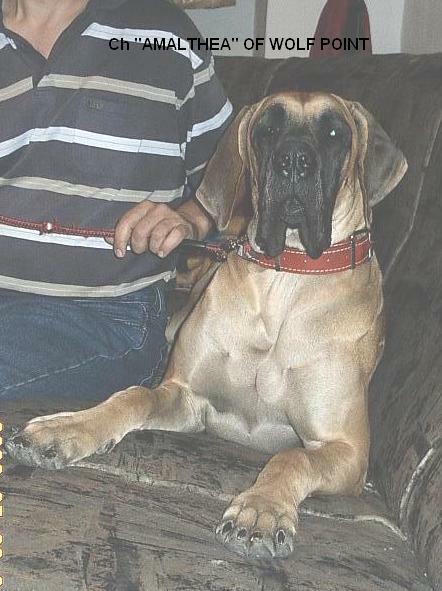 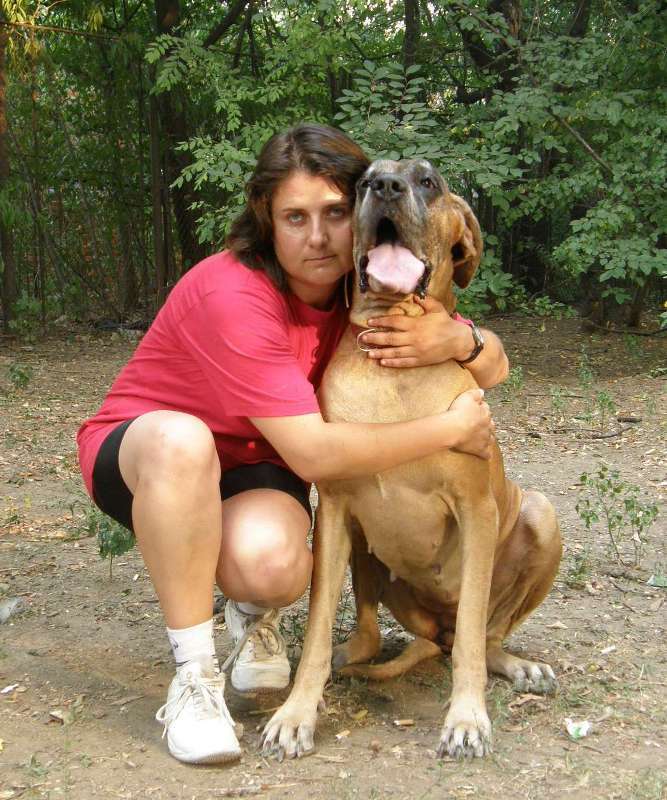 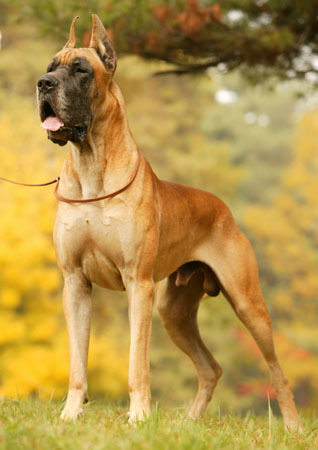 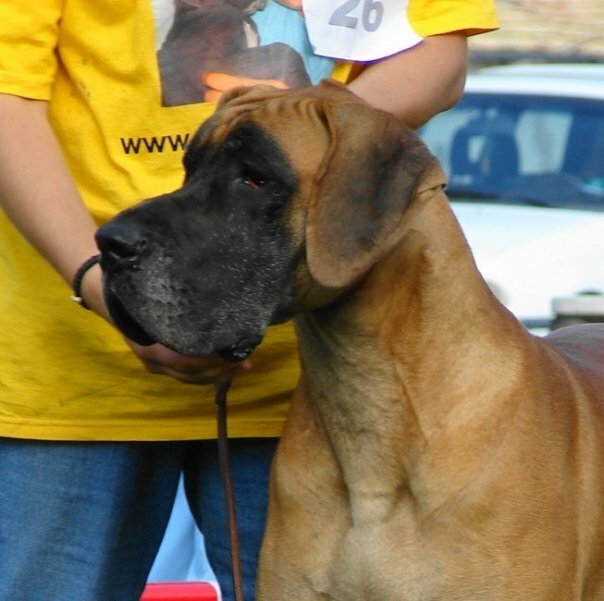 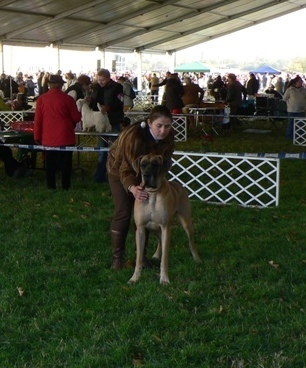 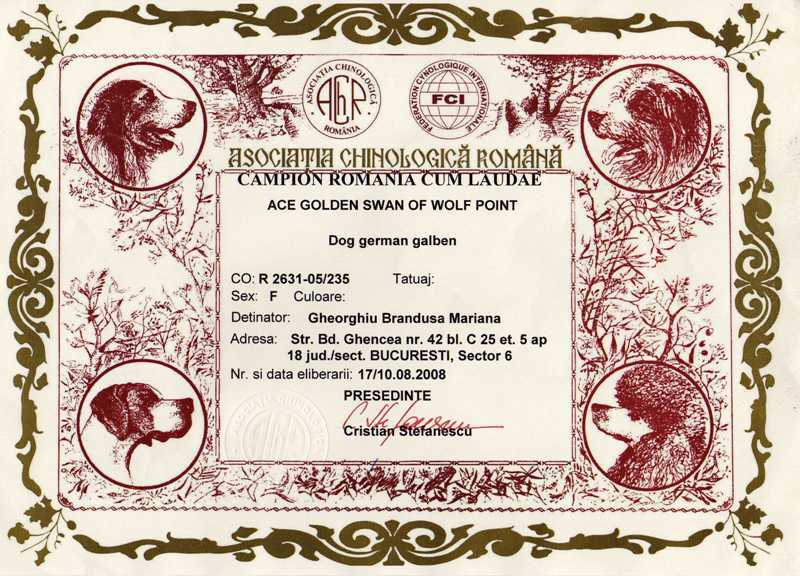 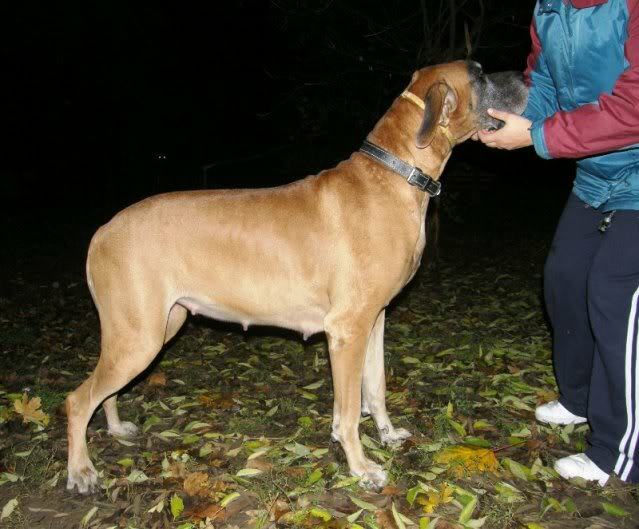 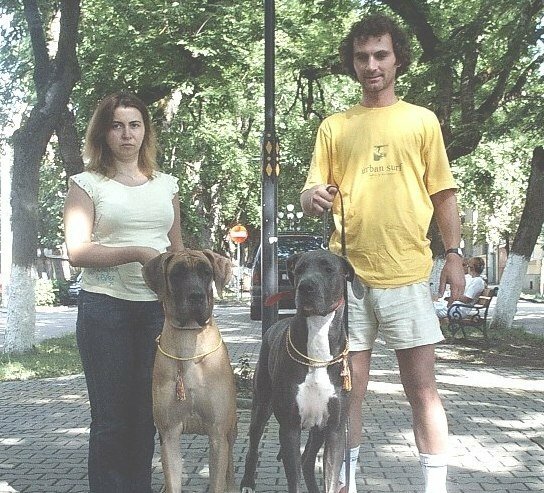 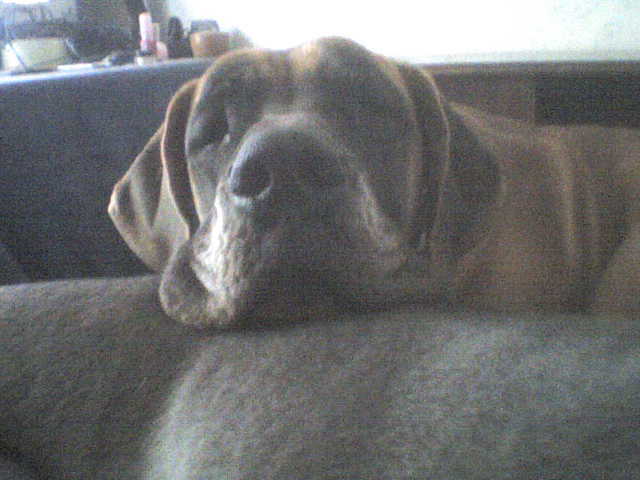 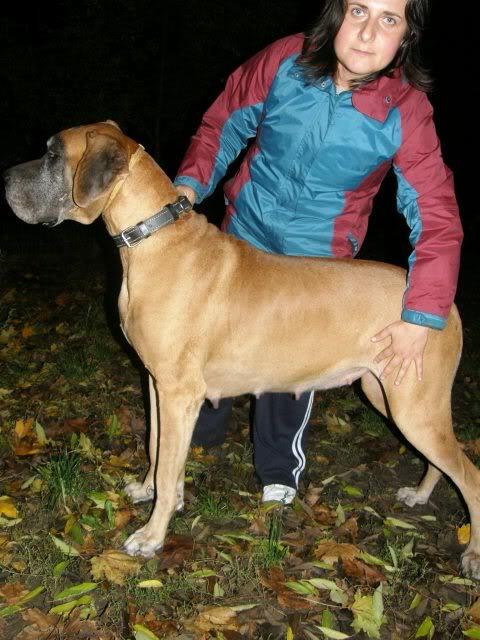 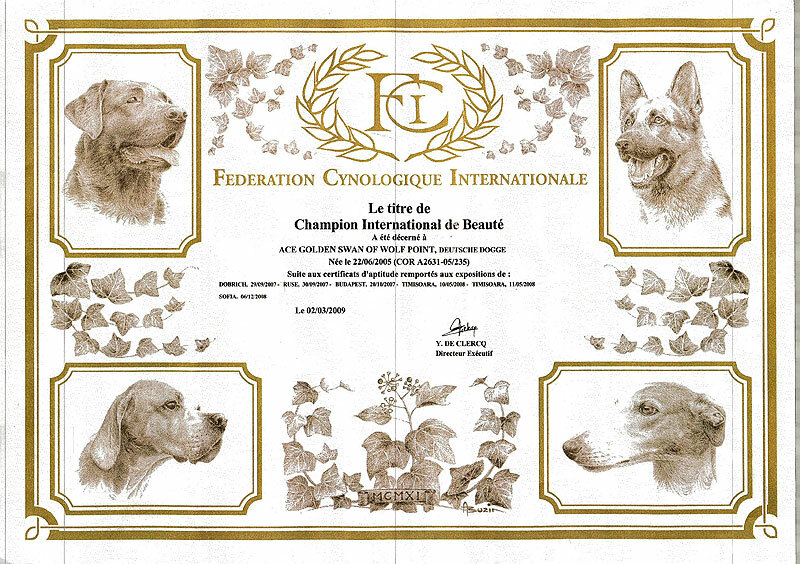 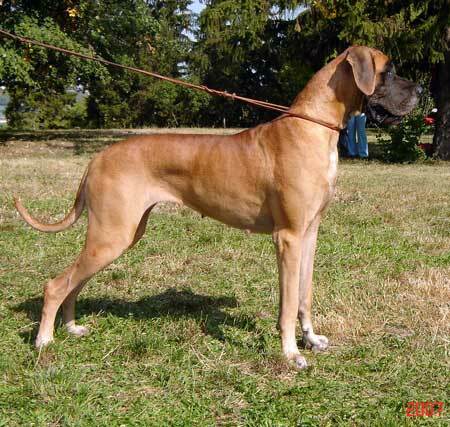 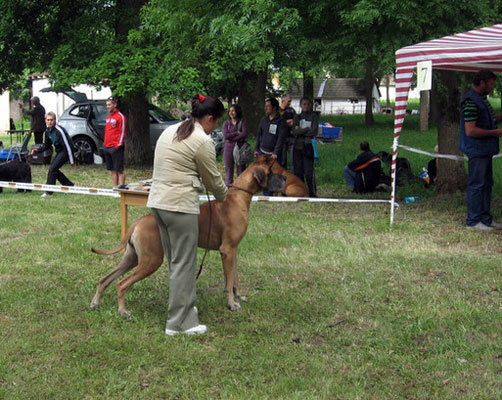 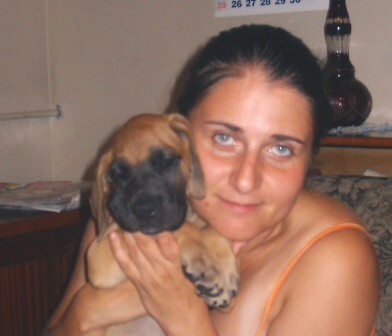 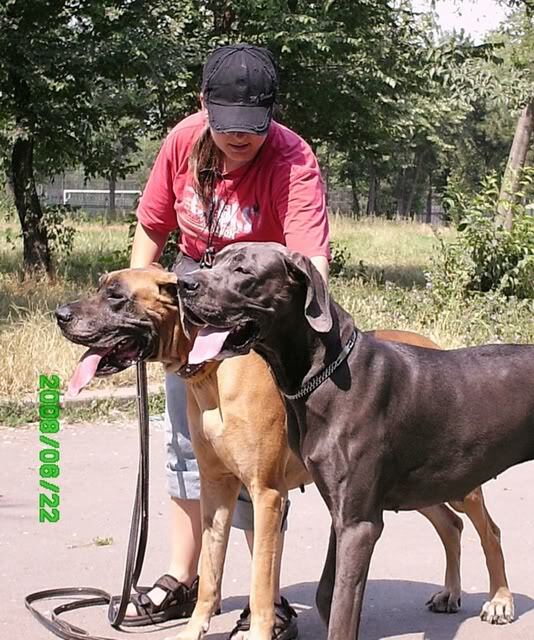 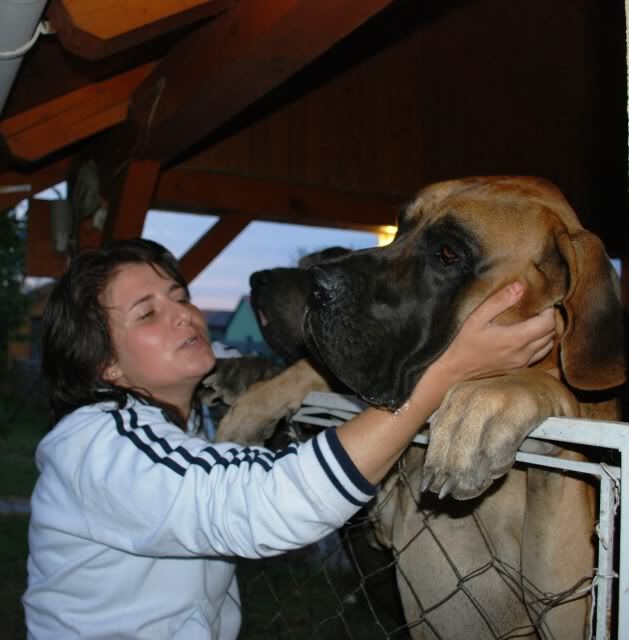 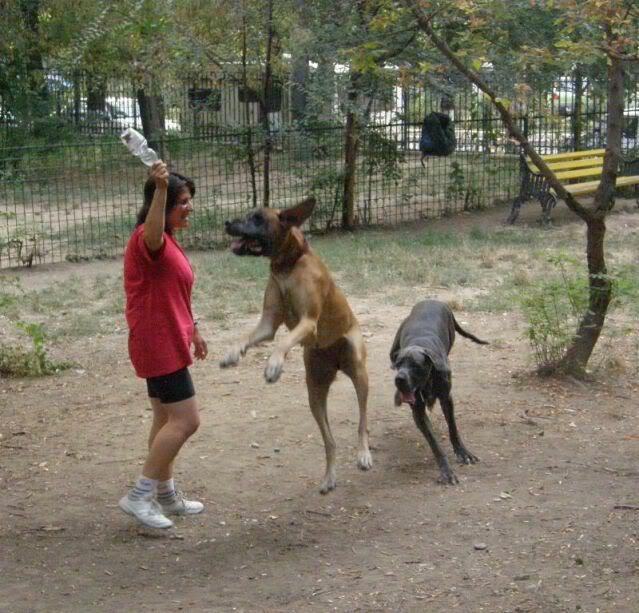 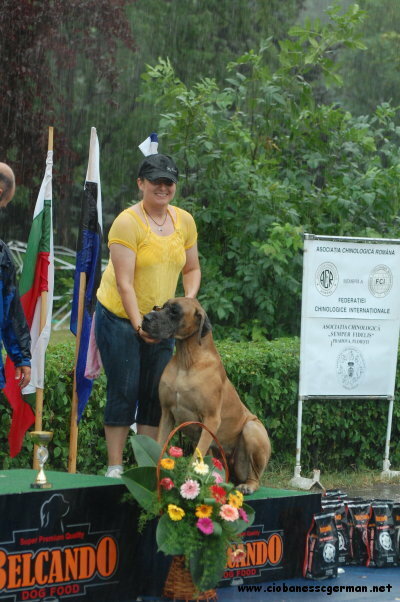 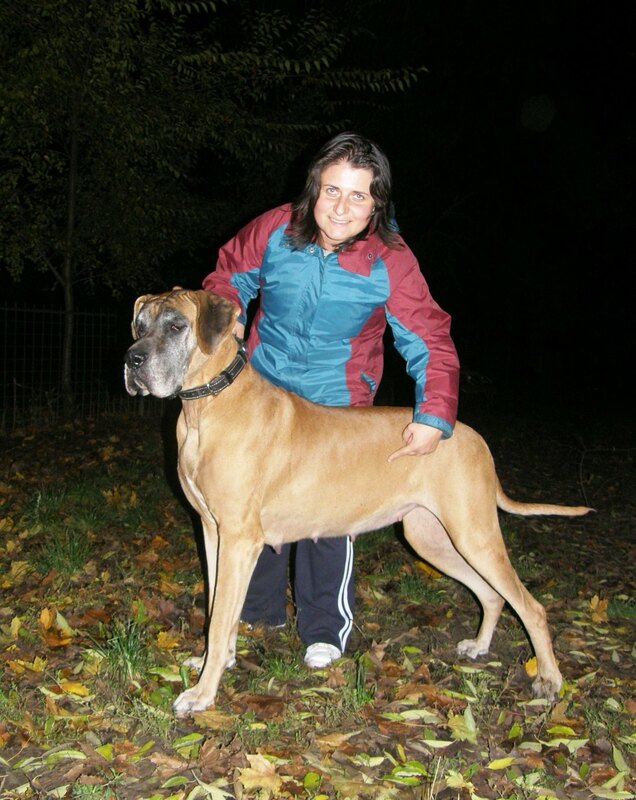 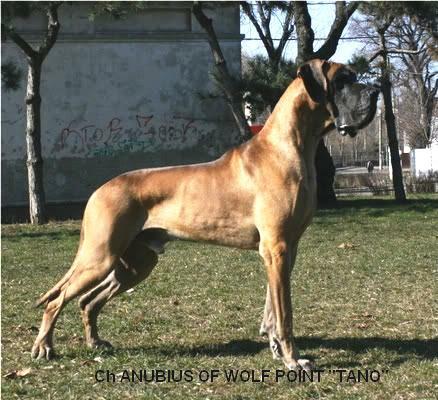 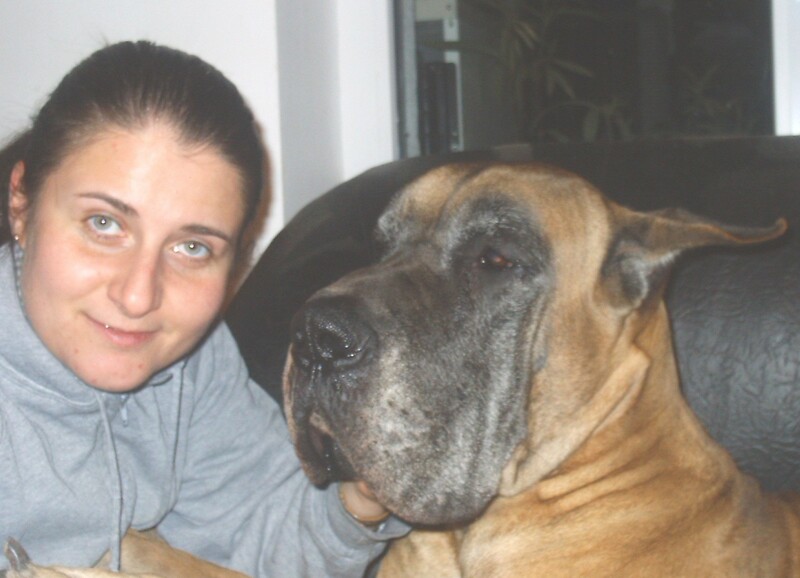 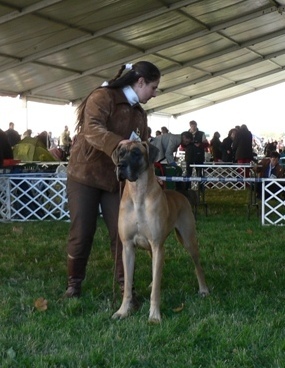 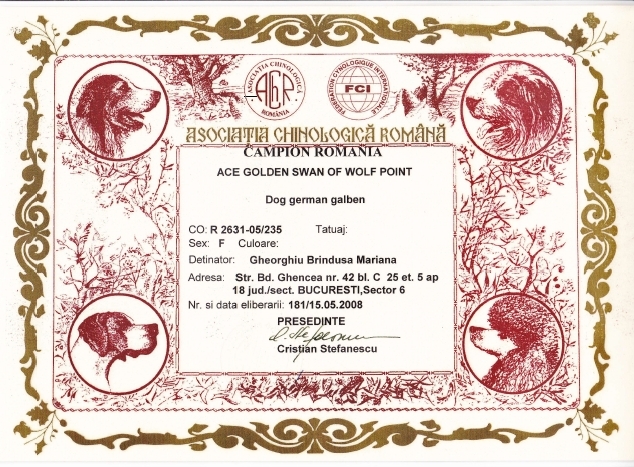 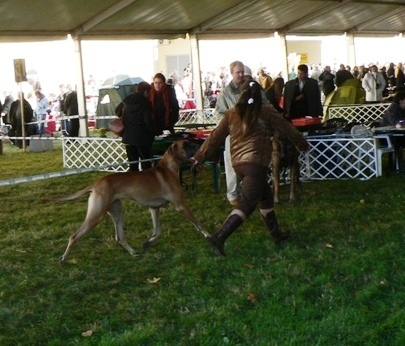 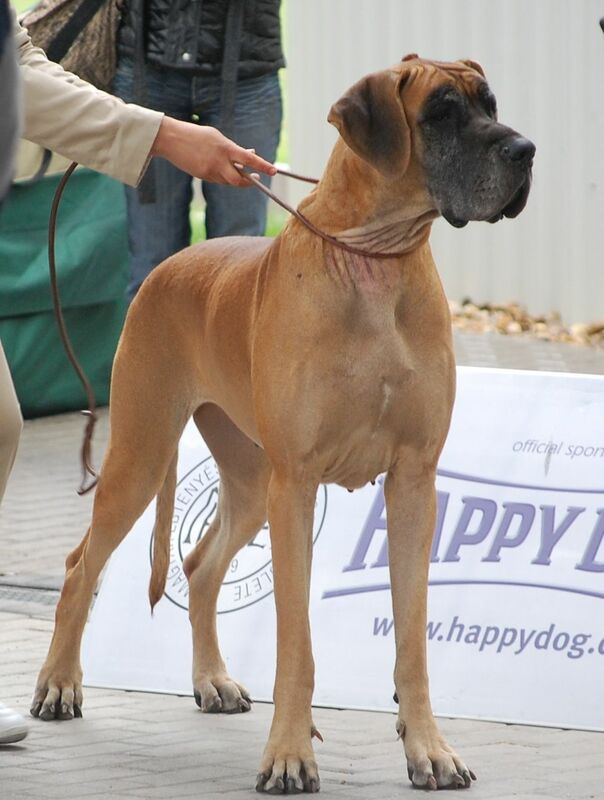 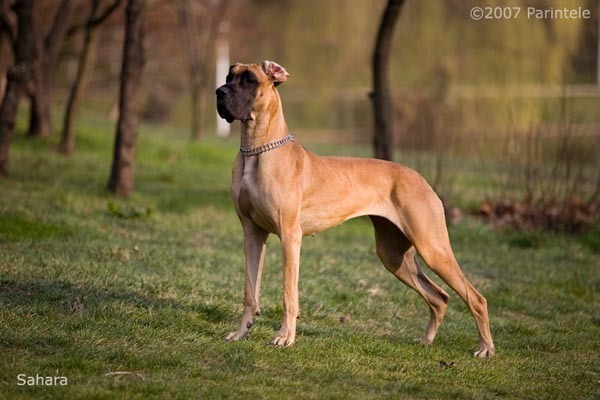 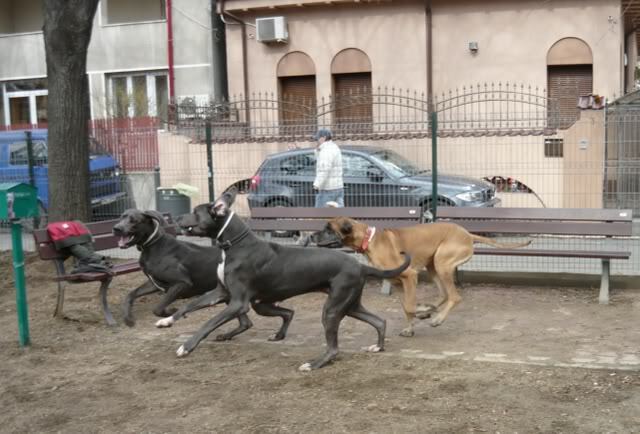 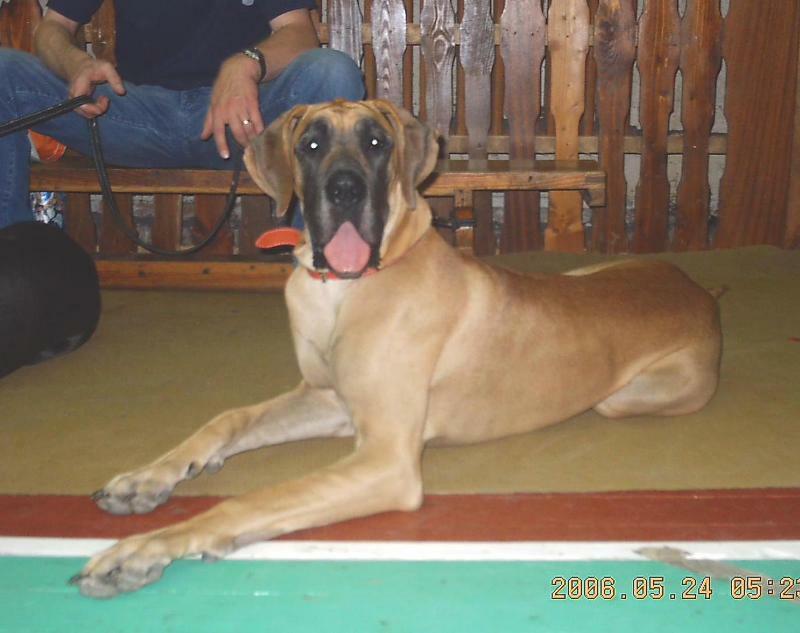 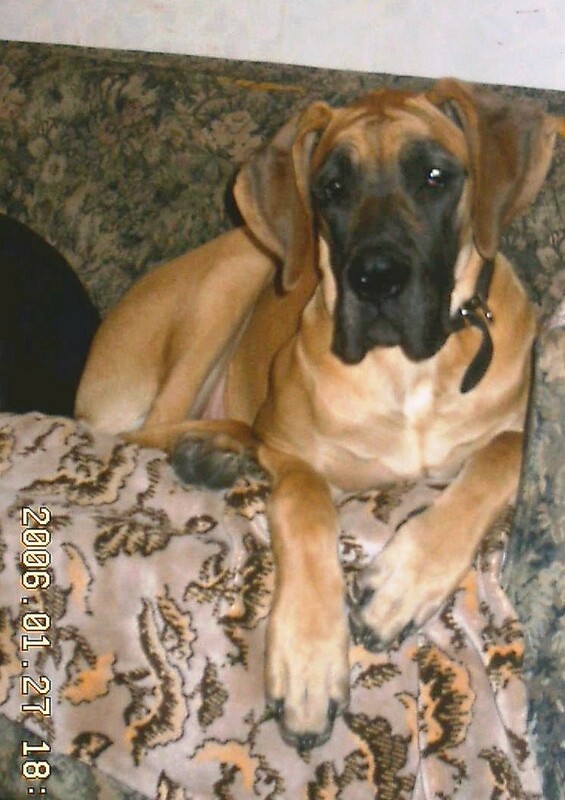 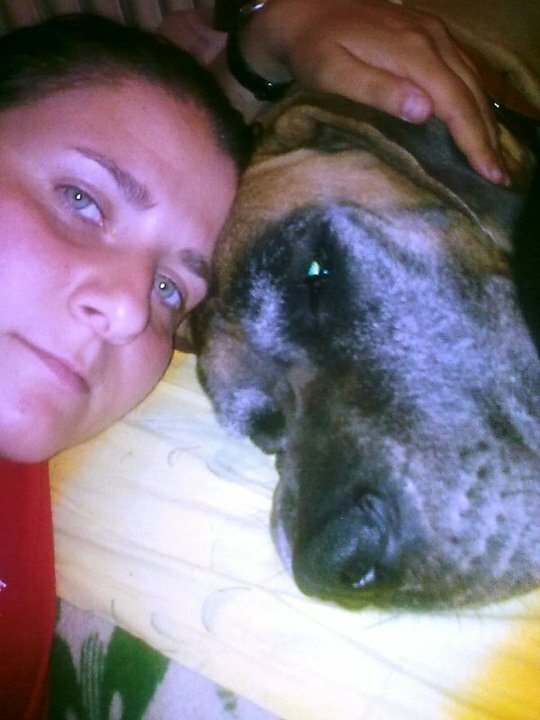 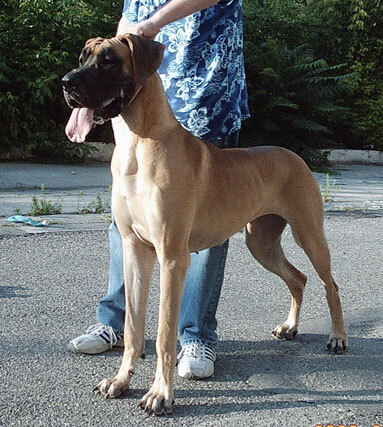 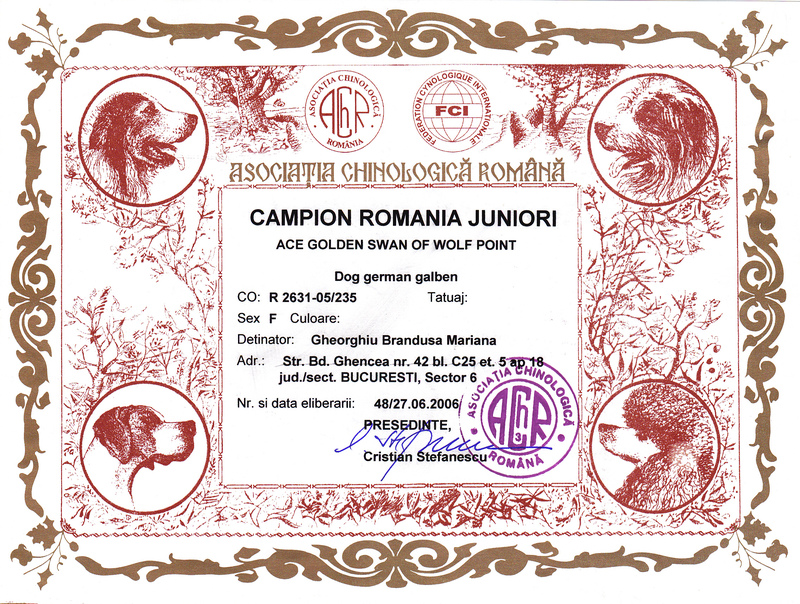 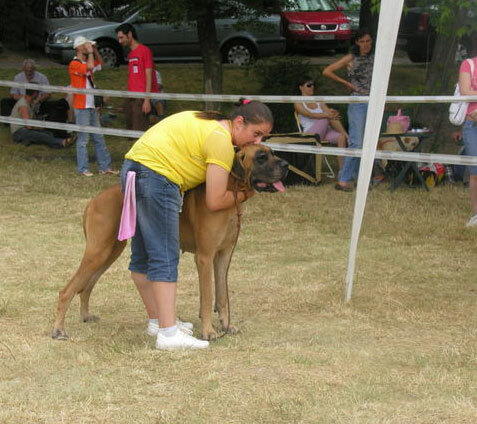 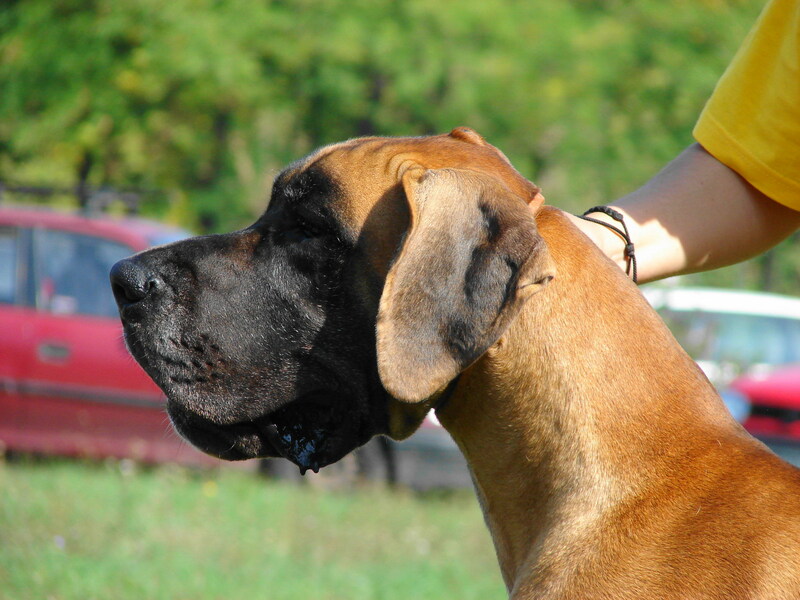 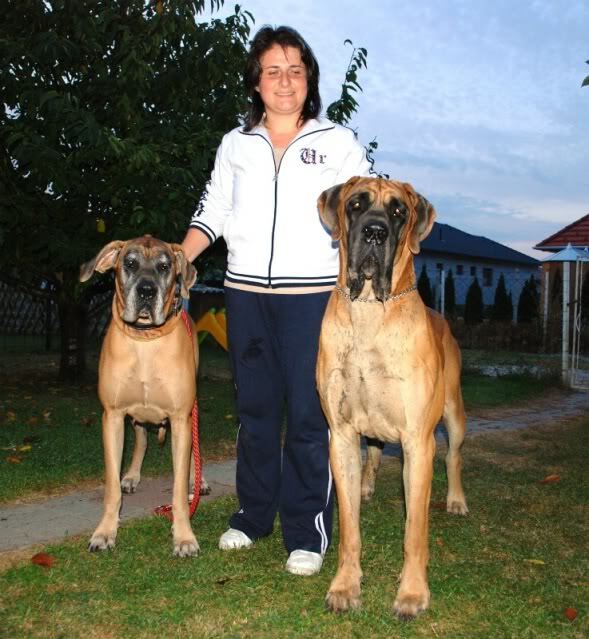 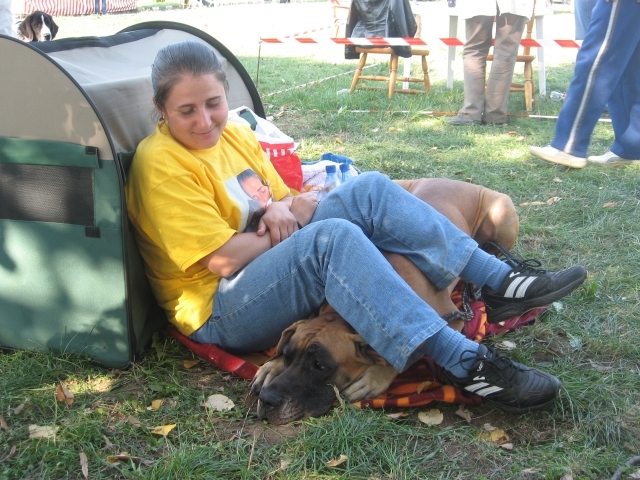 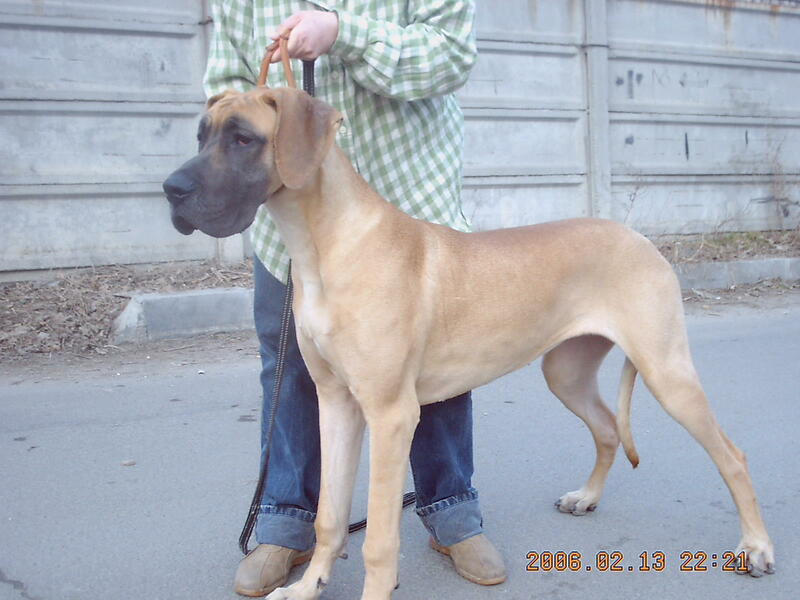 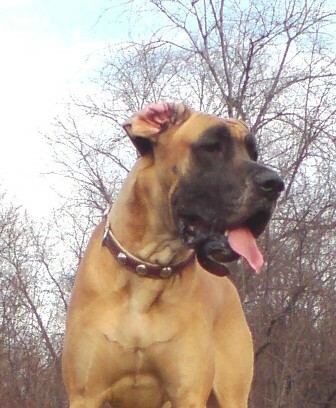 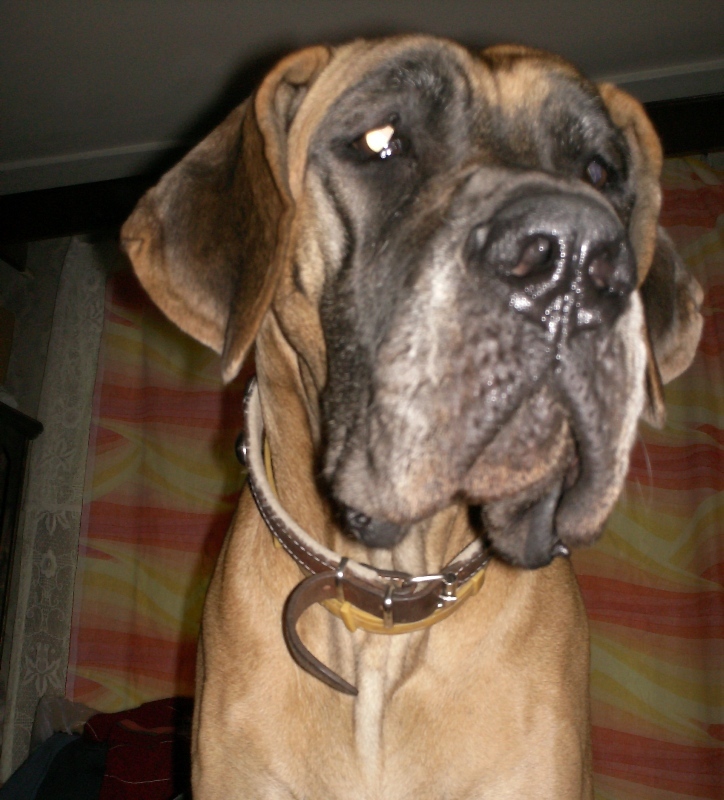 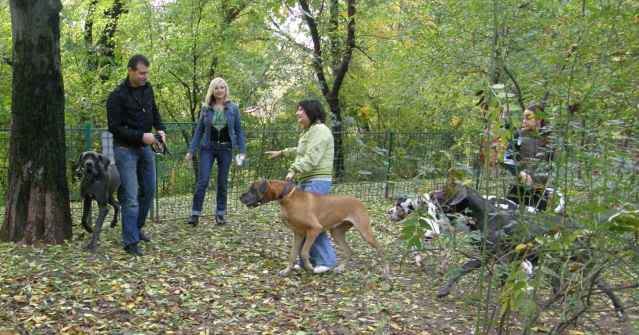 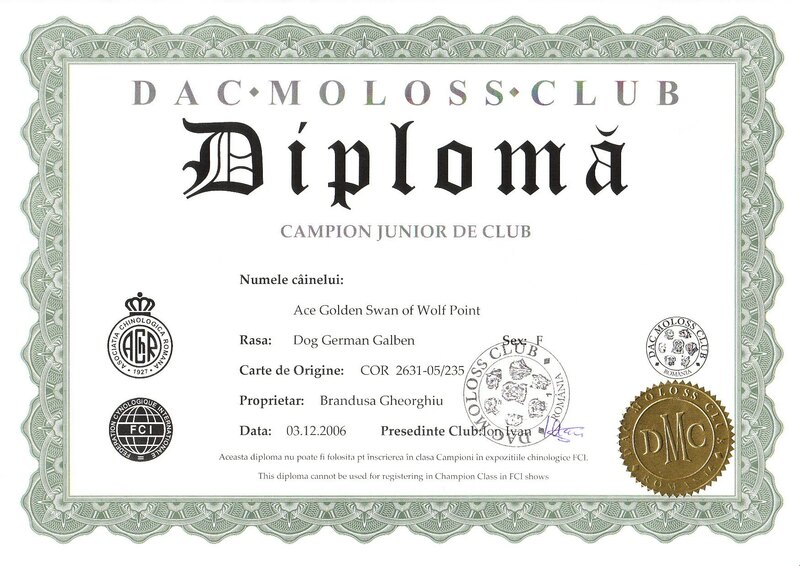 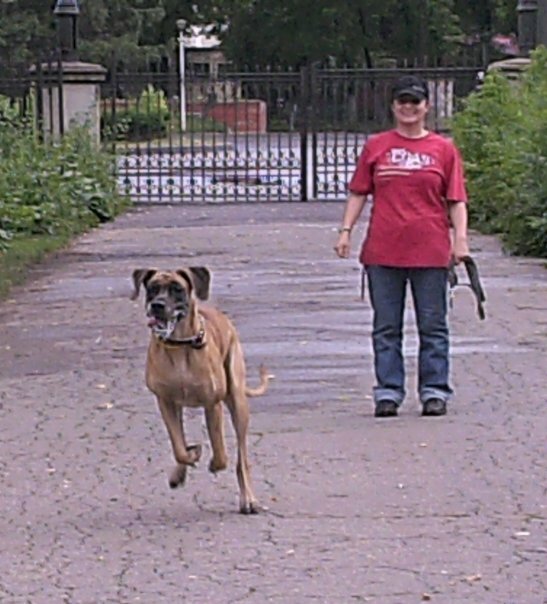 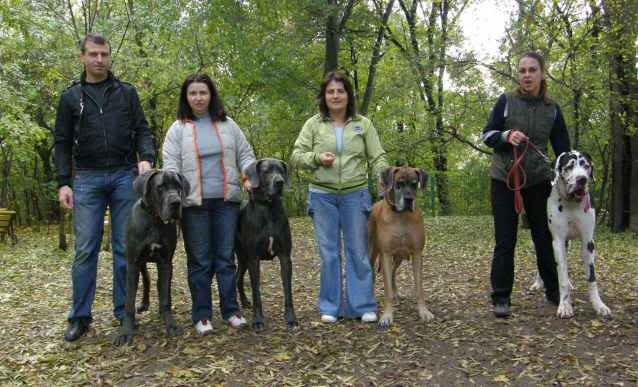 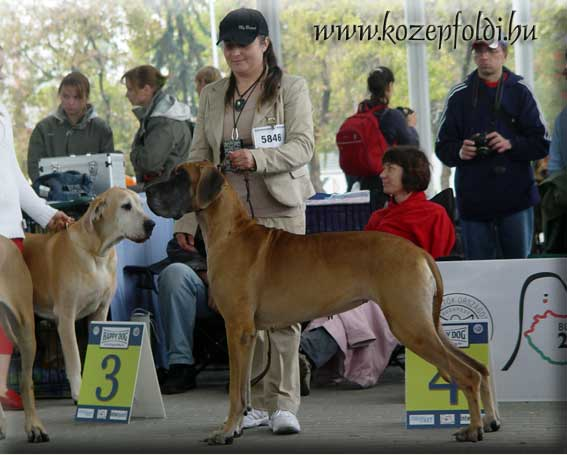 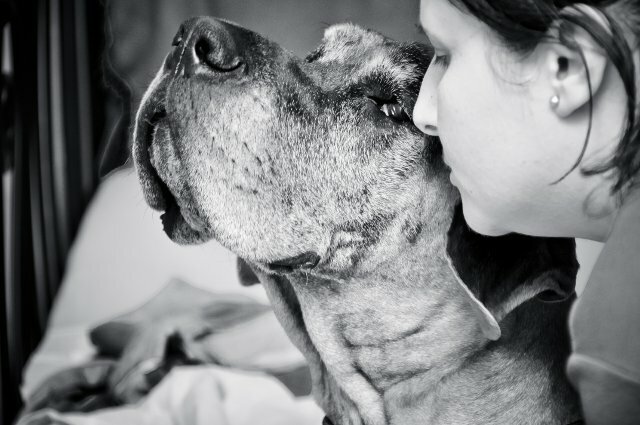 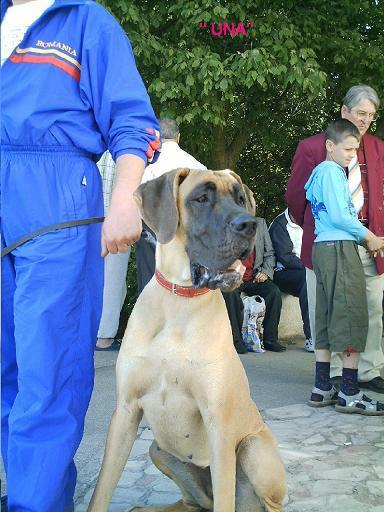 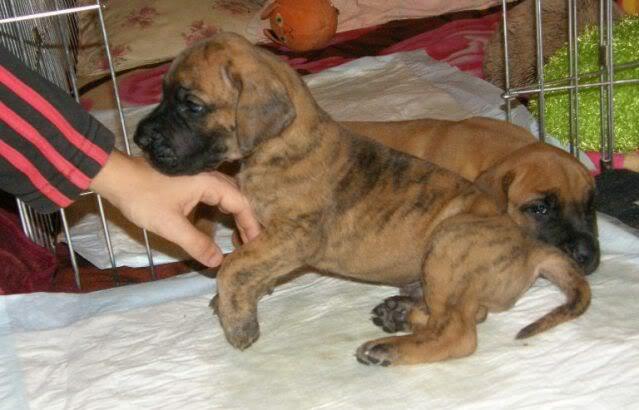 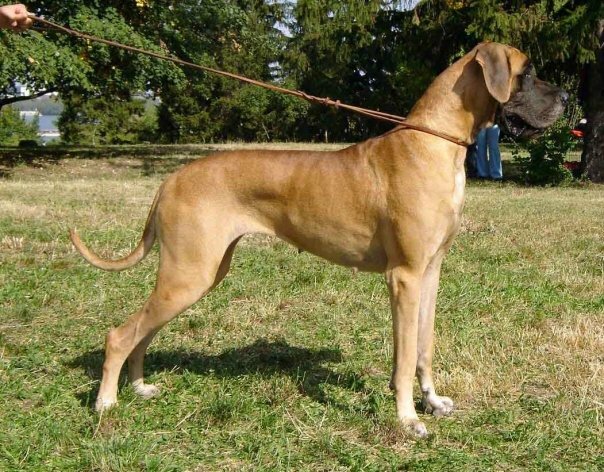 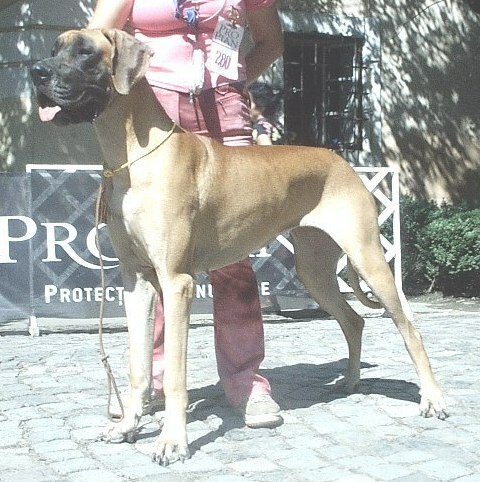 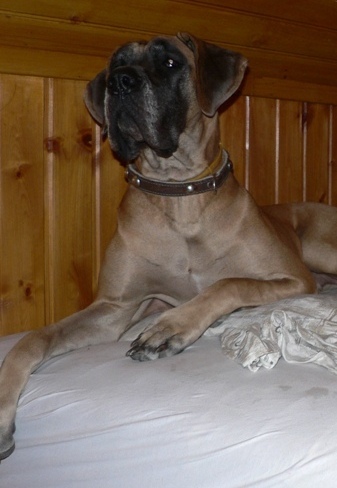 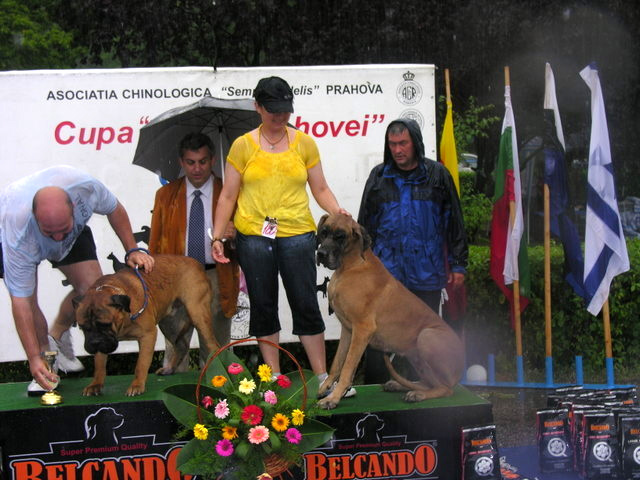 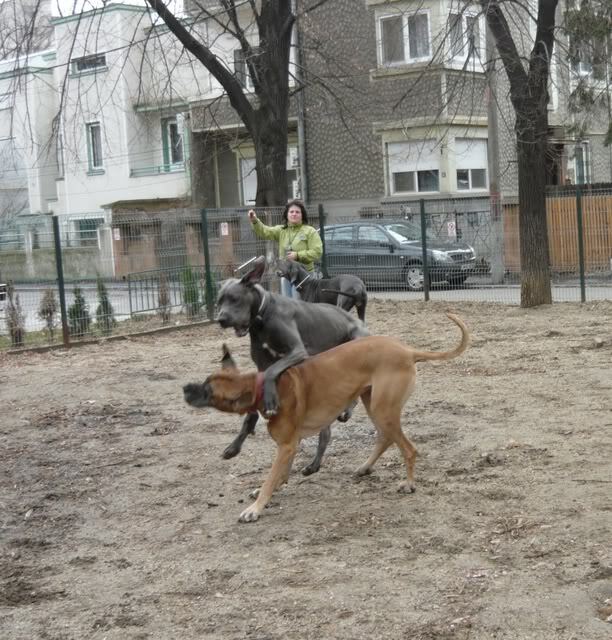 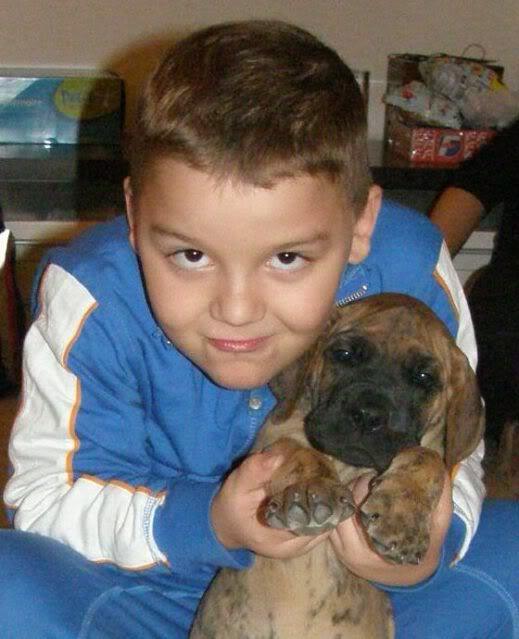 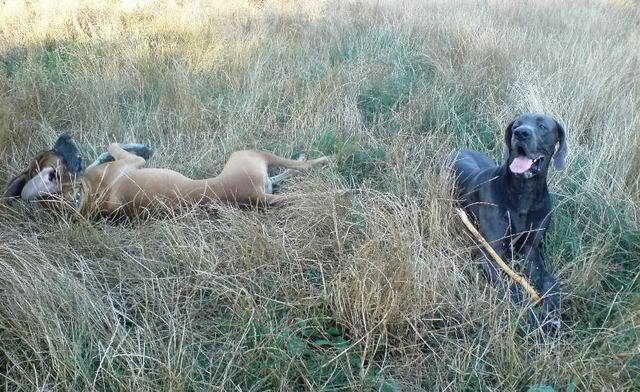 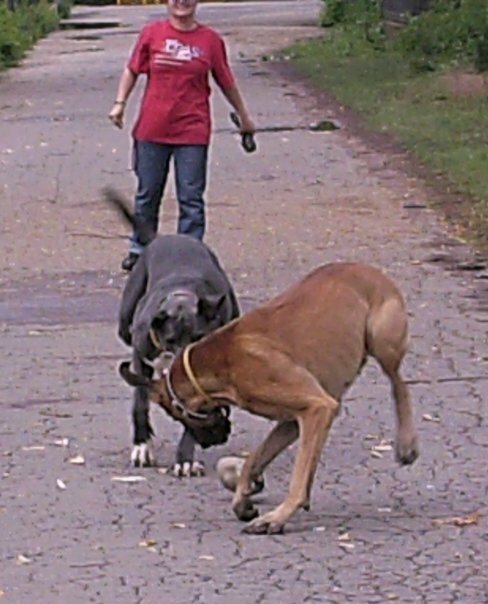 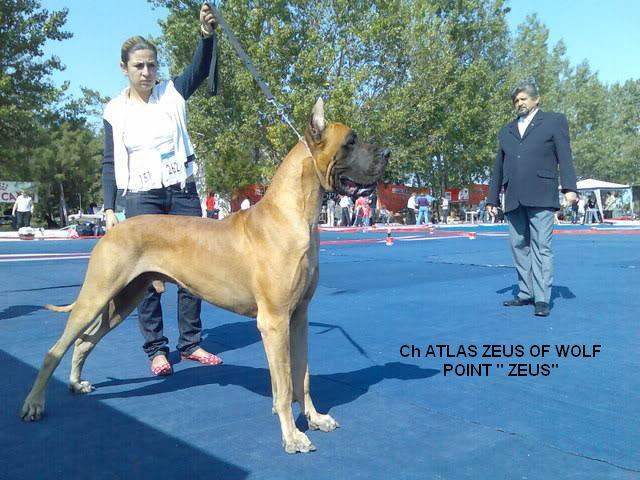 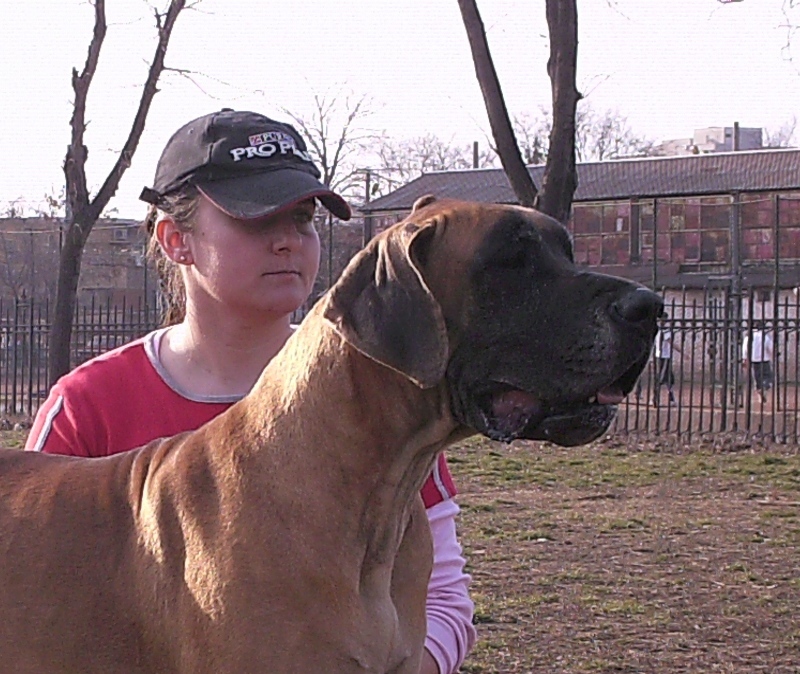 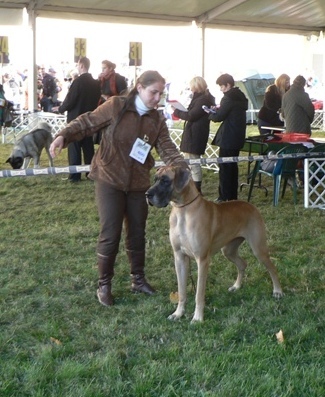 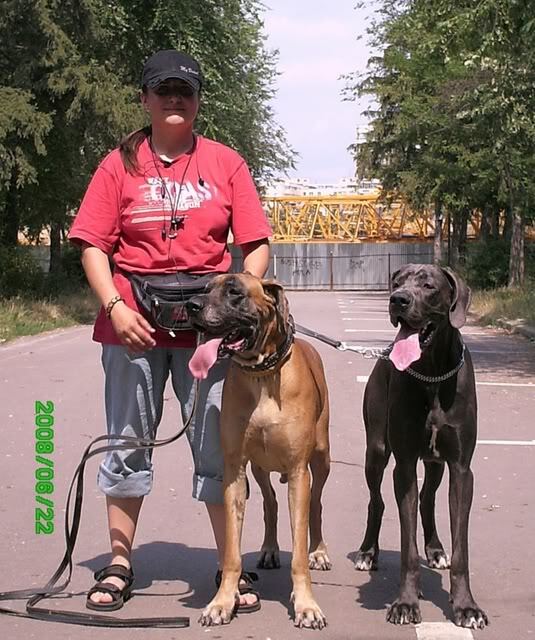 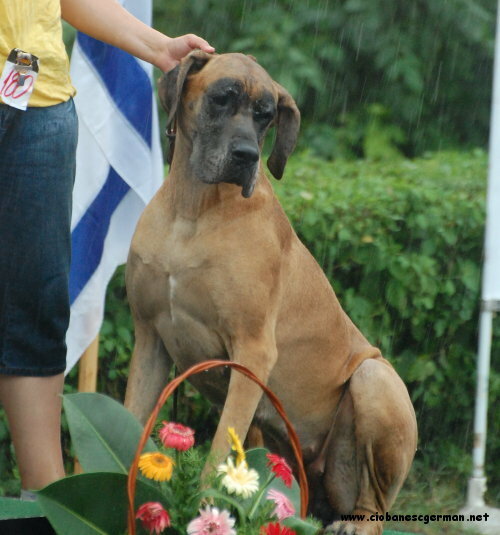 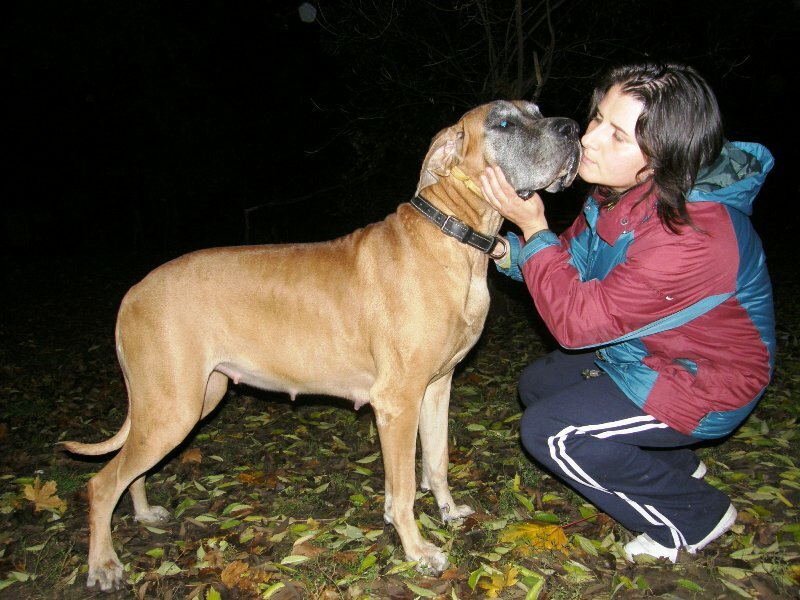 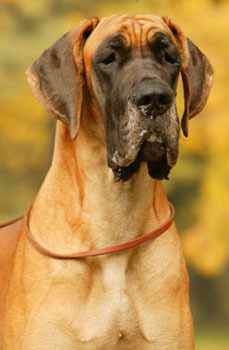 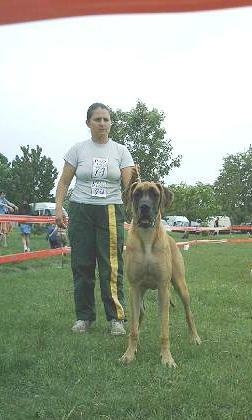 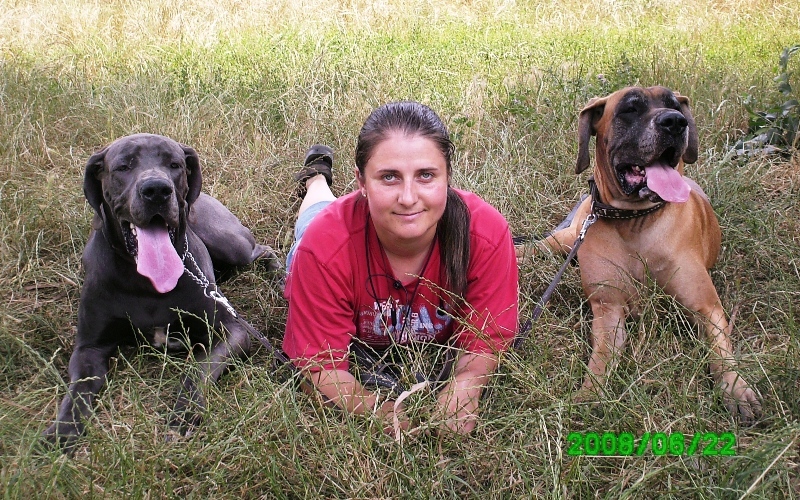 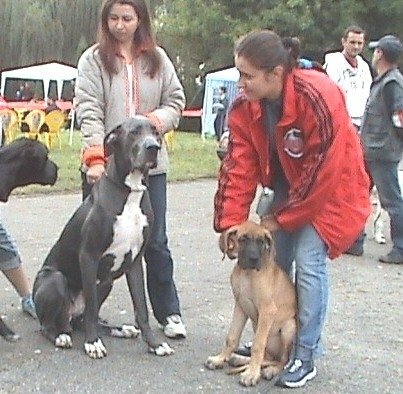 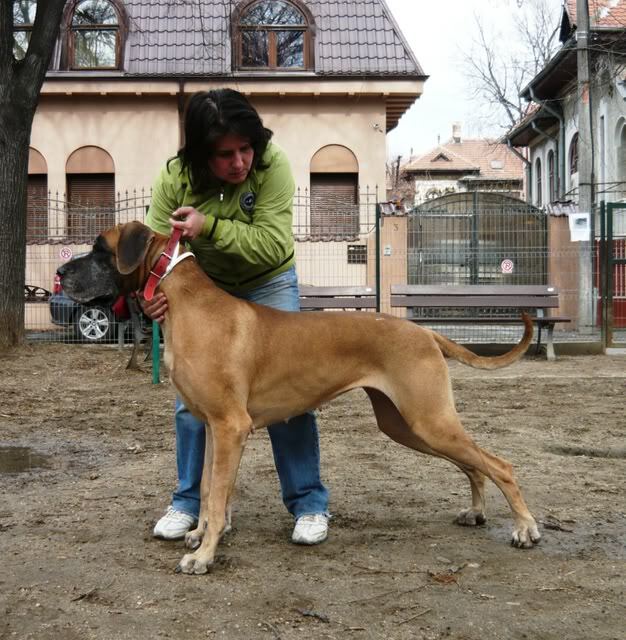 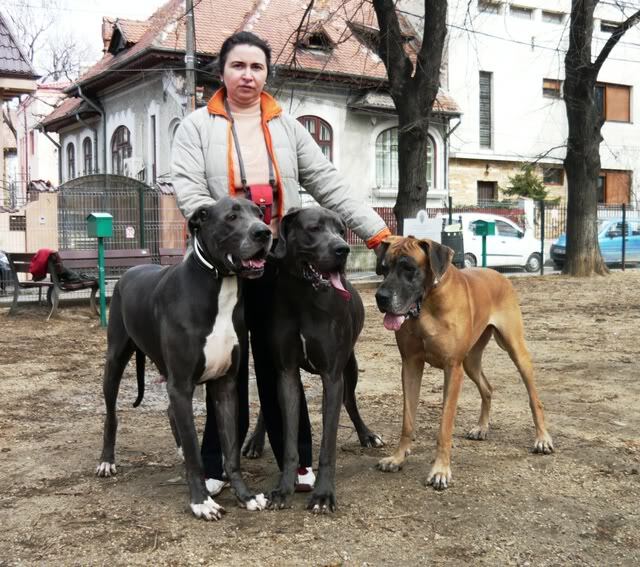 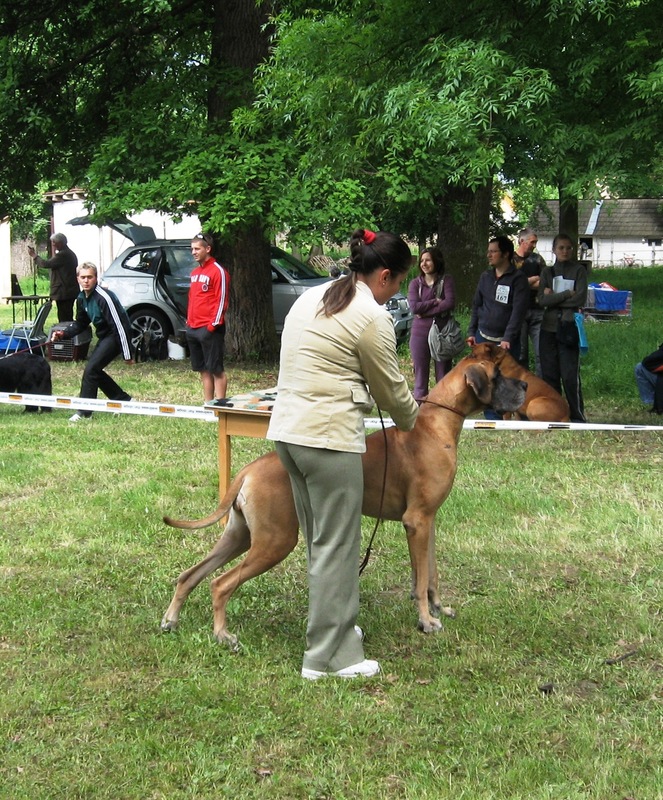 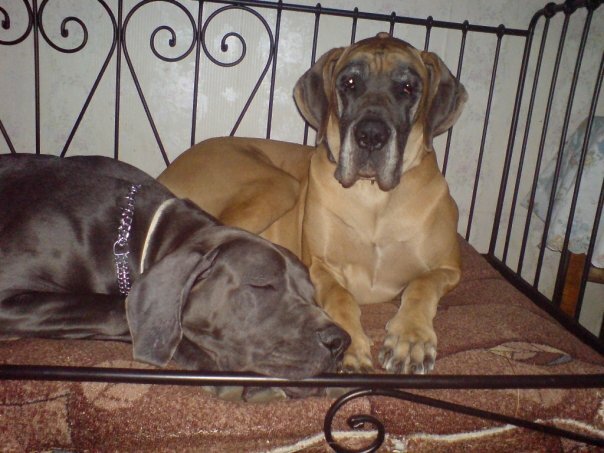 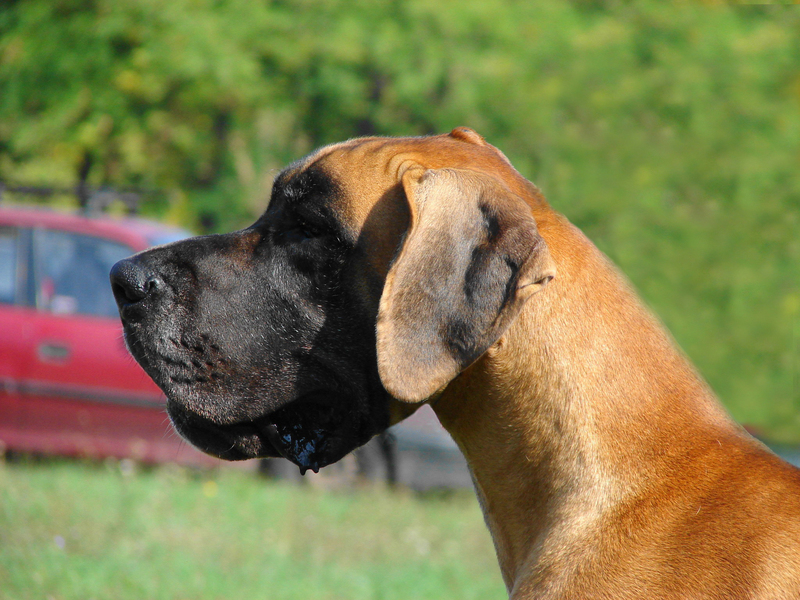 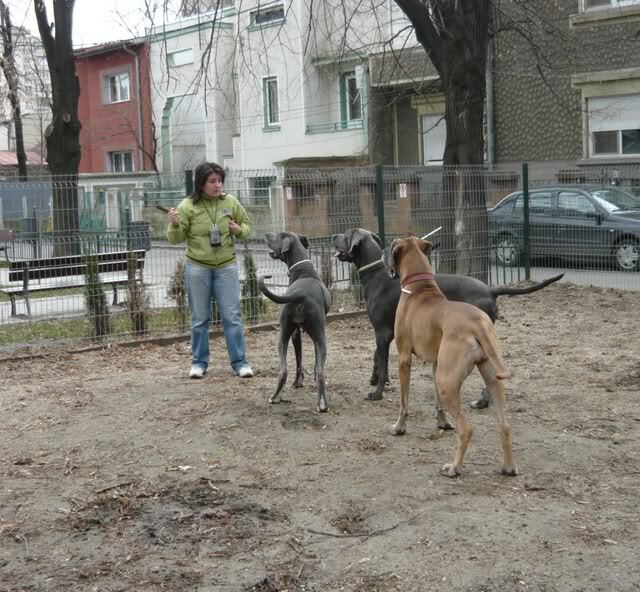 My gorgeaus female is the first romanian Great Dane International Champion! 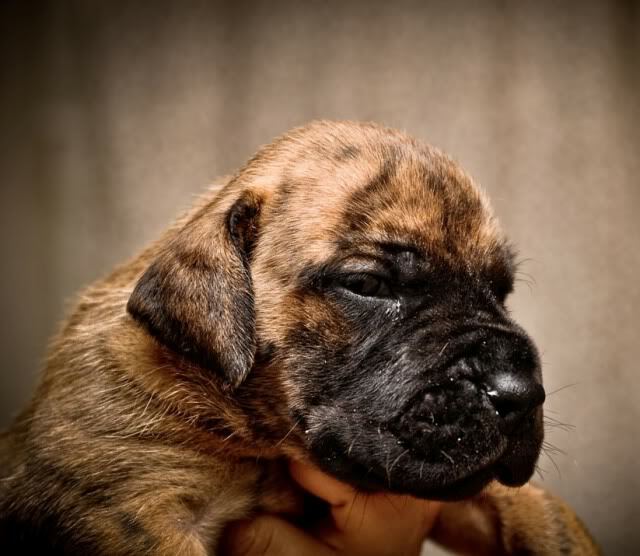 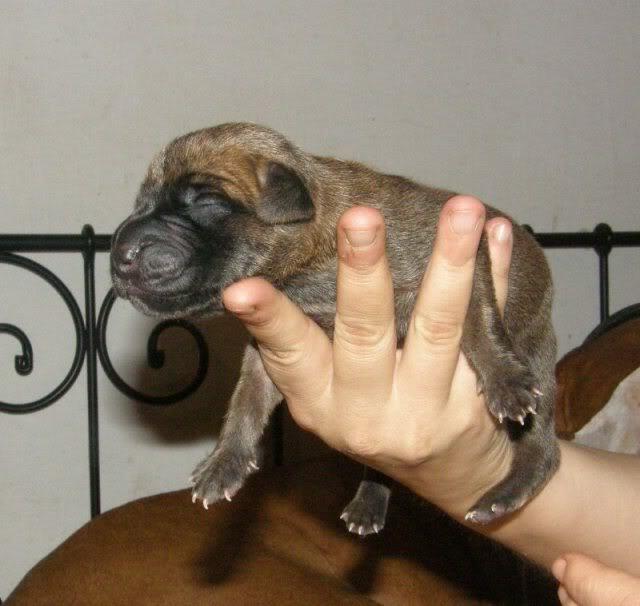 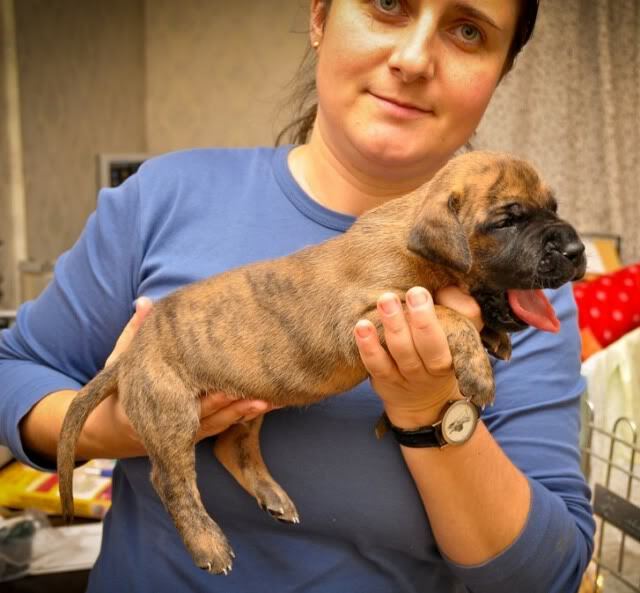 The grandmother of our gorgeaus: UNIQUE BRINDLE BEAUTY DULCINEEA OF WOLF POINT, UNIVERS EVERLASTING LOVE OF WOLF POINT, U ENLDESS LOVE ME OF WOLF POINT! 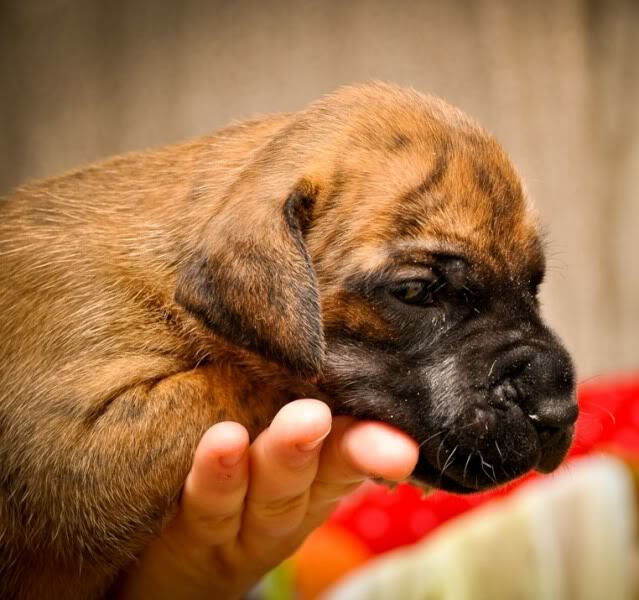 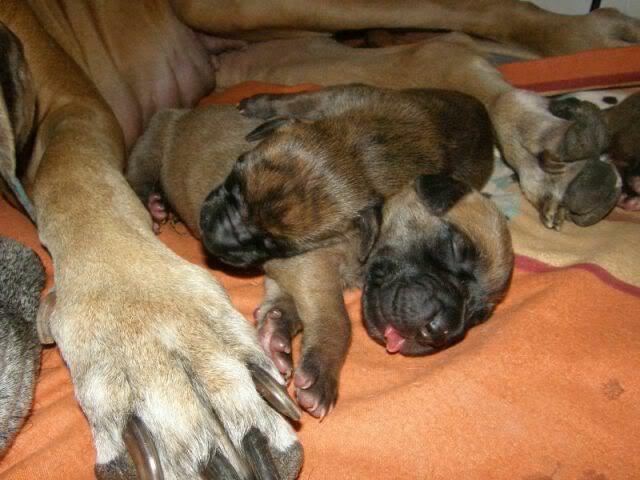 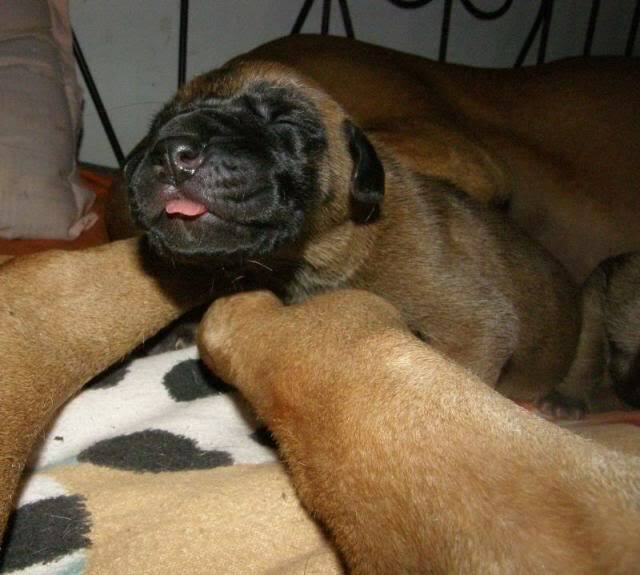 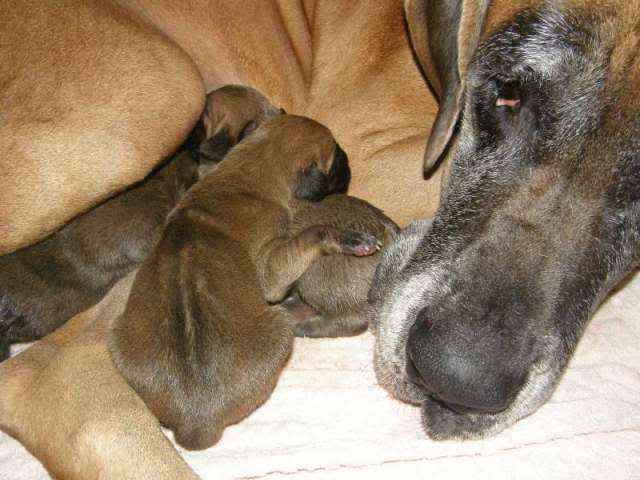 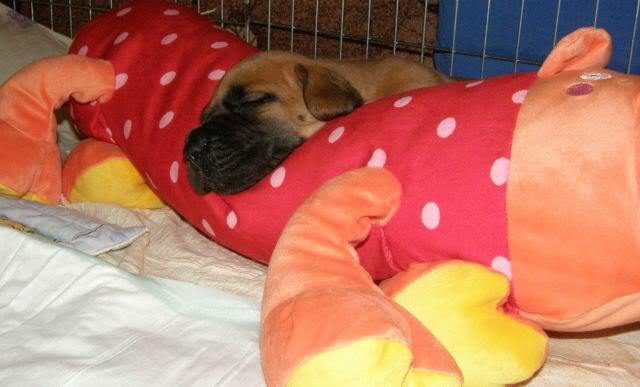 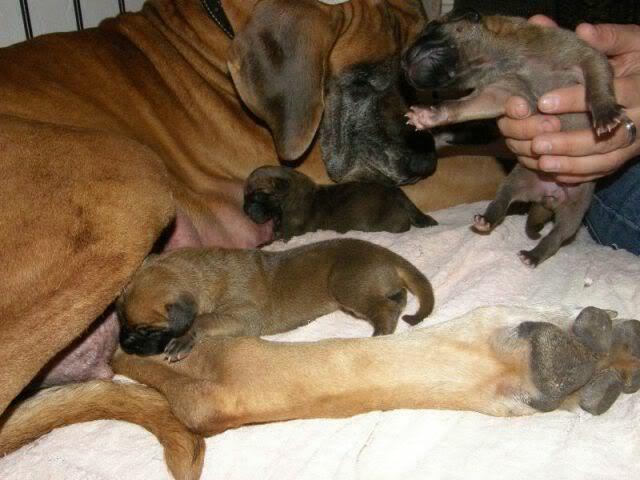 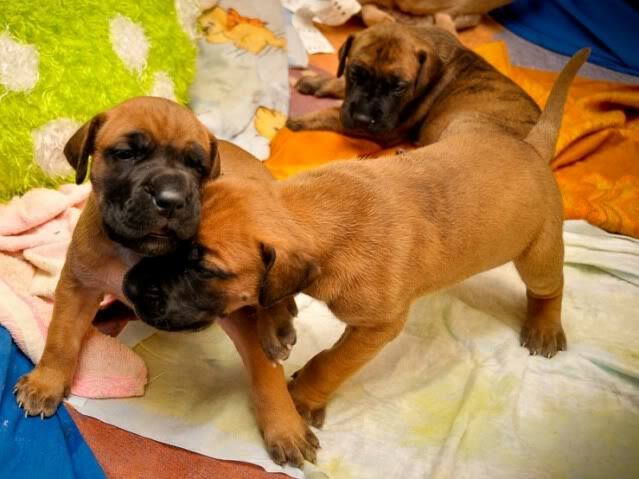 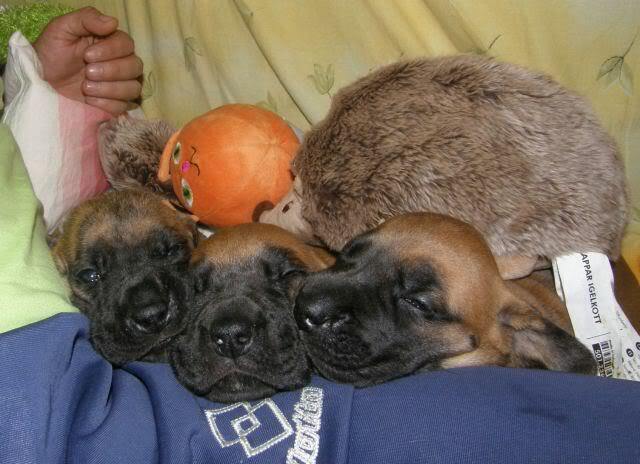 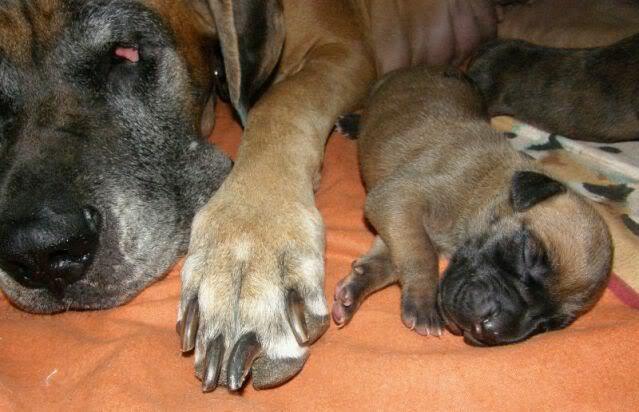 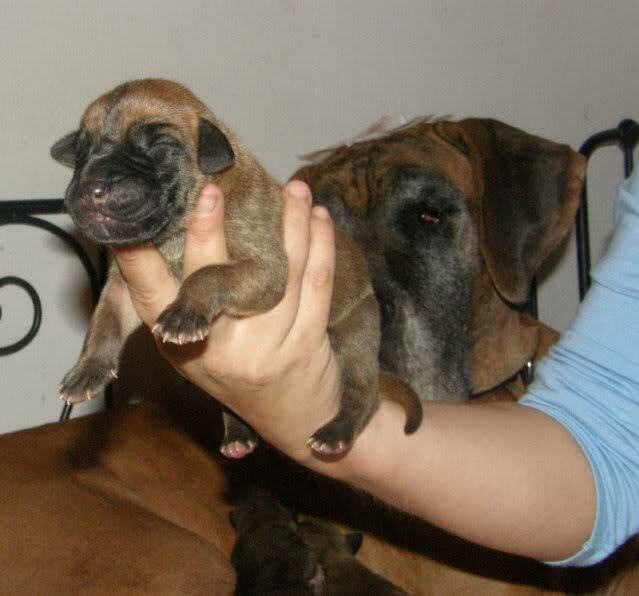 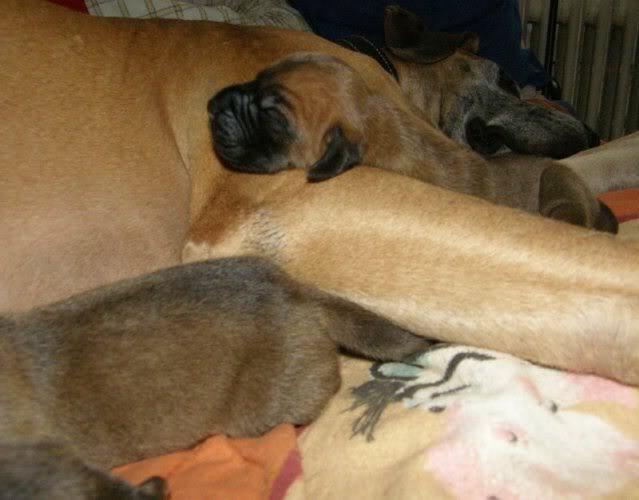 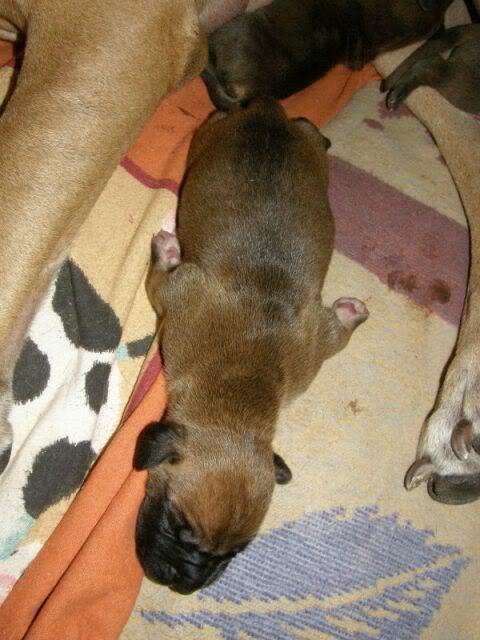 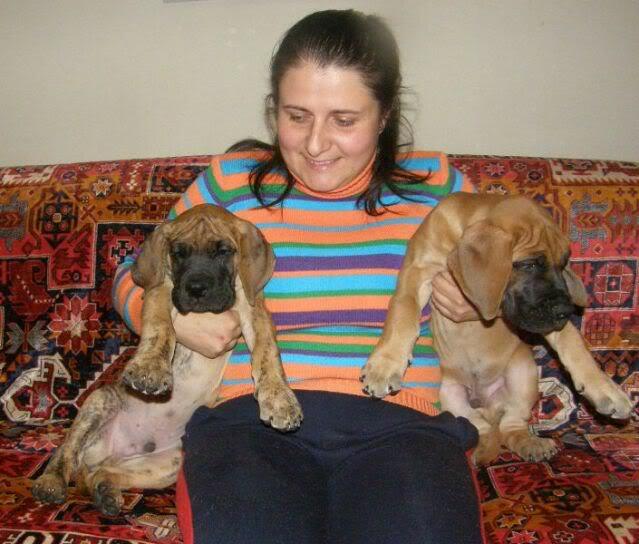 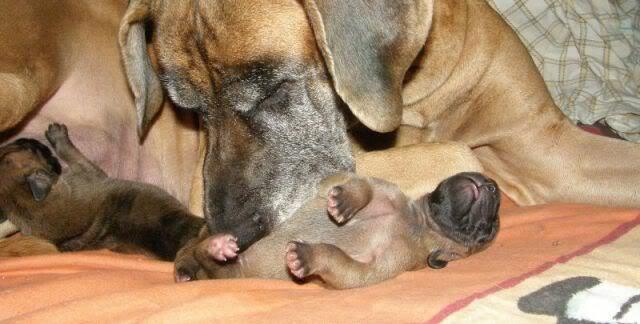 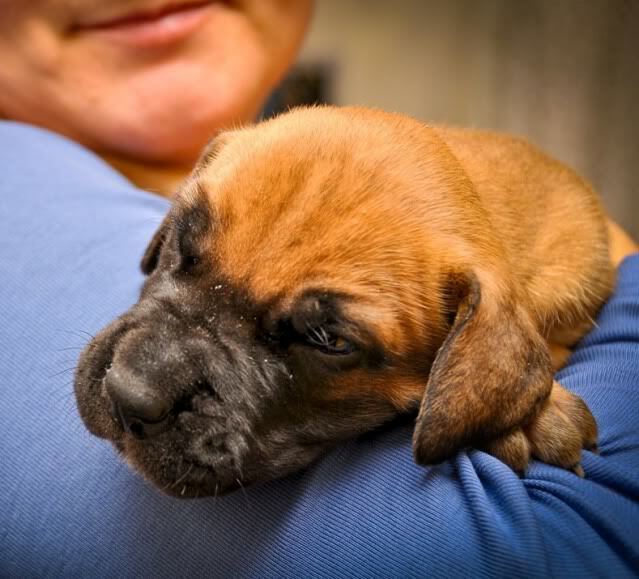 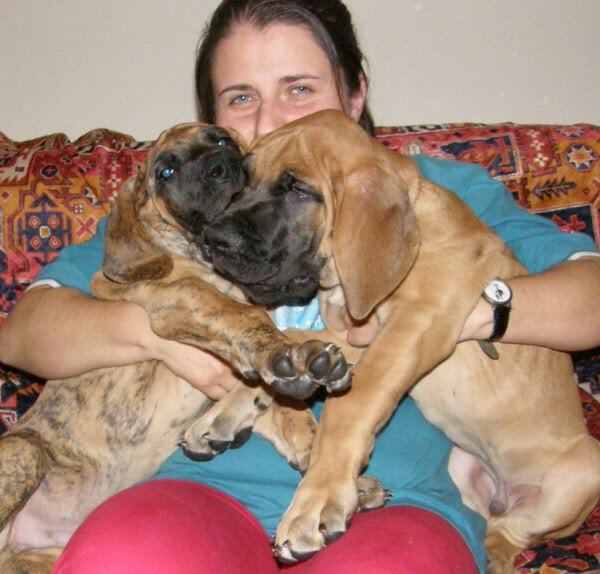 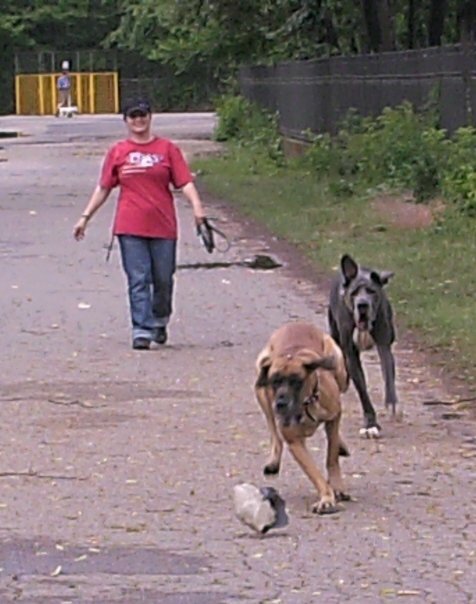 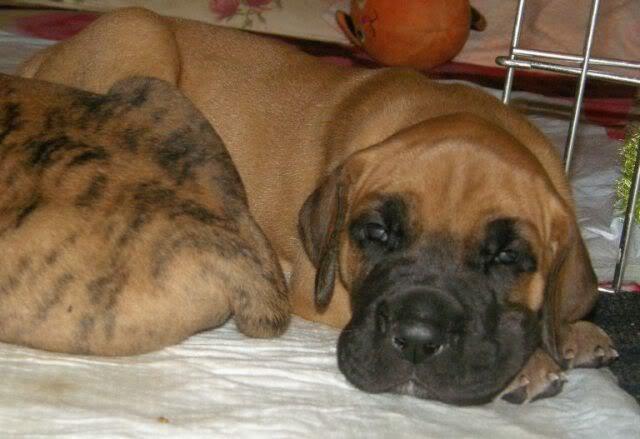 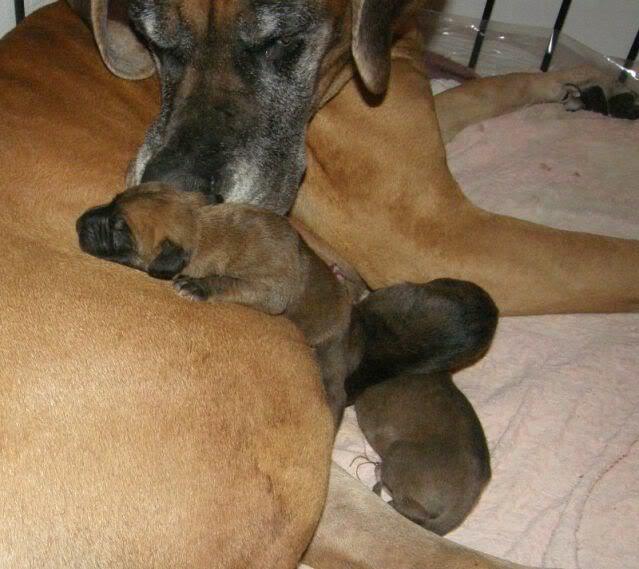 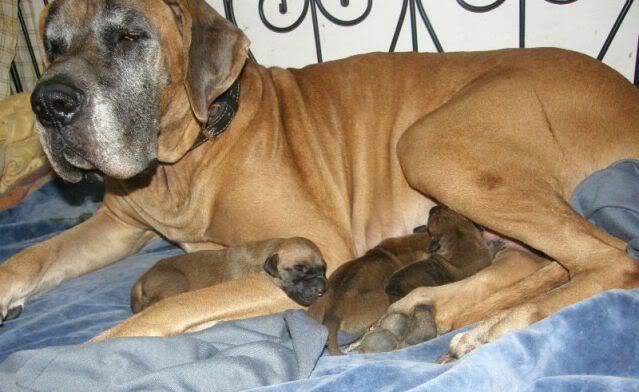 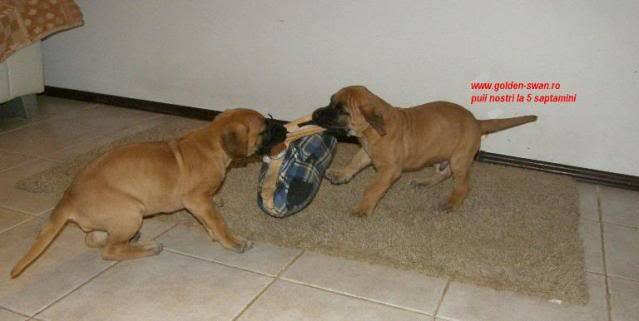 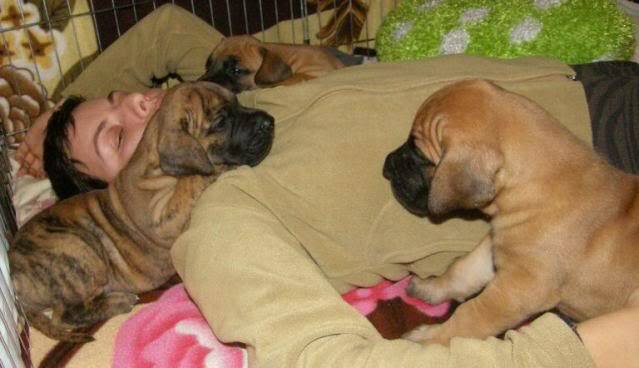 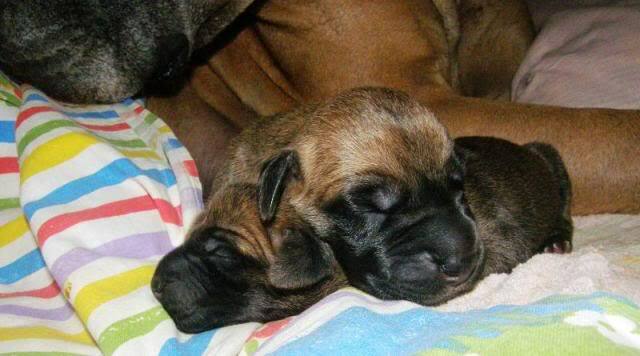 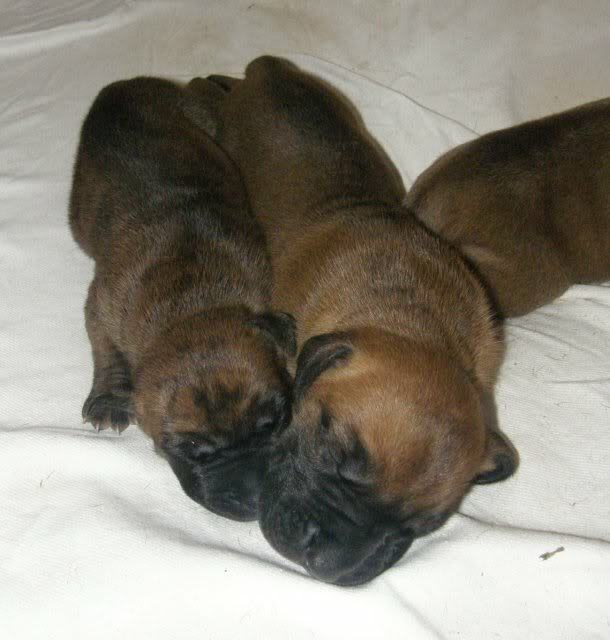 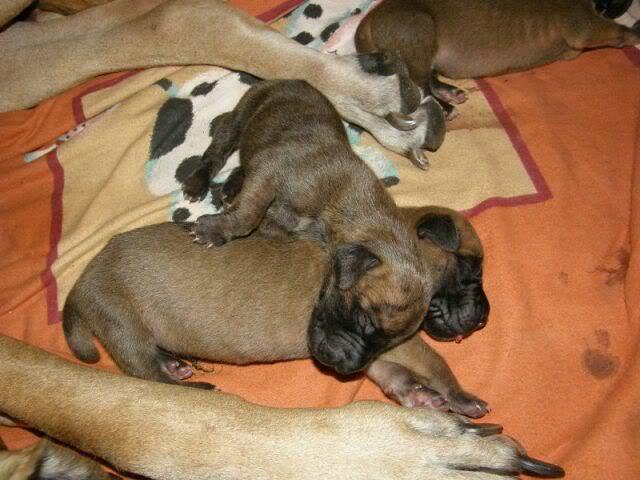 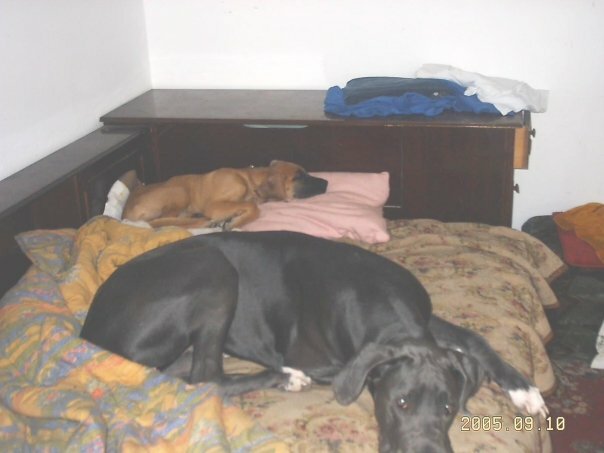 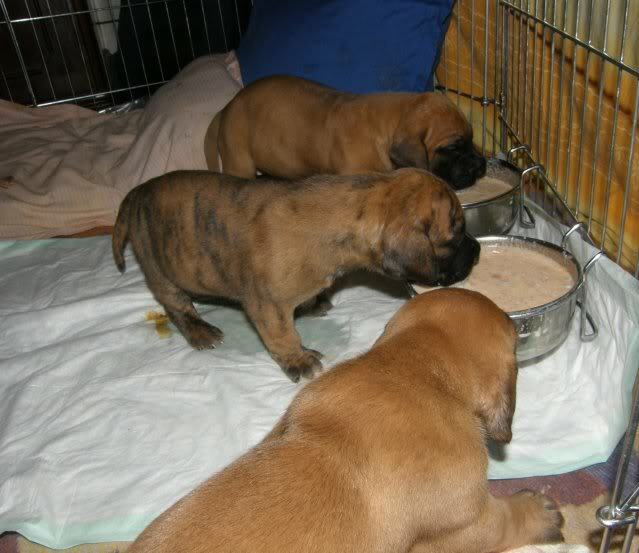 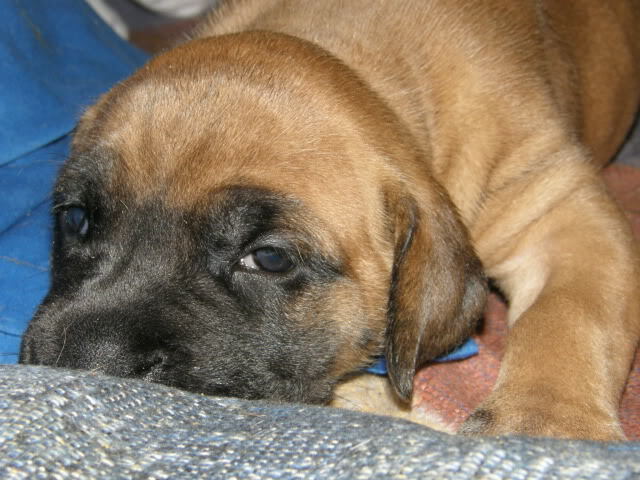 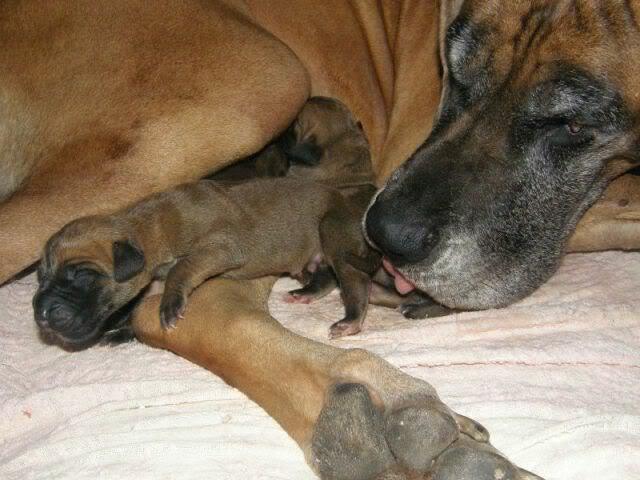 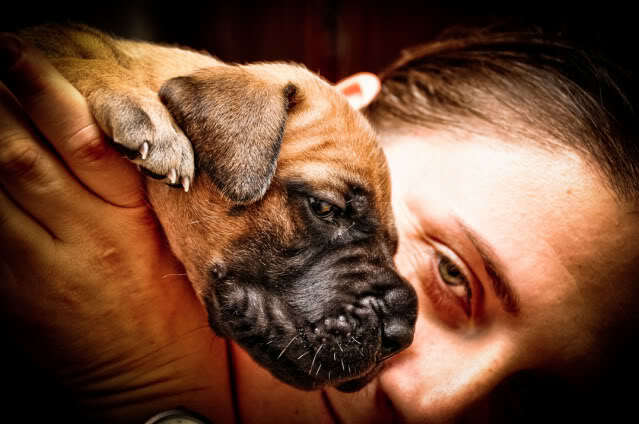 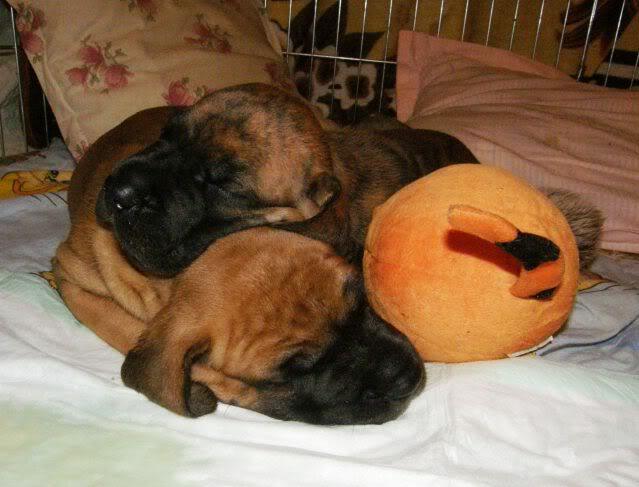 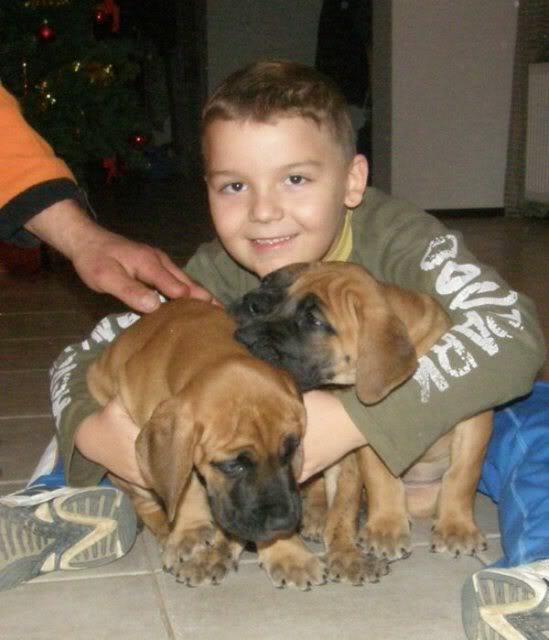 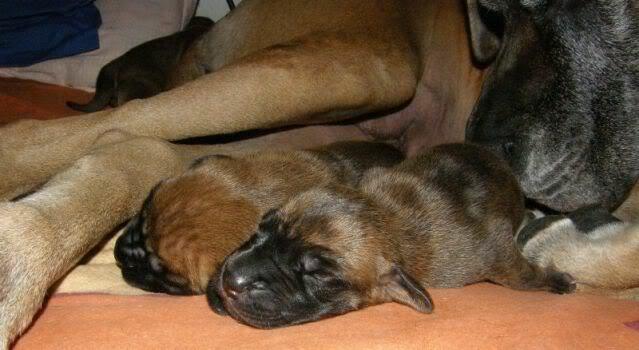 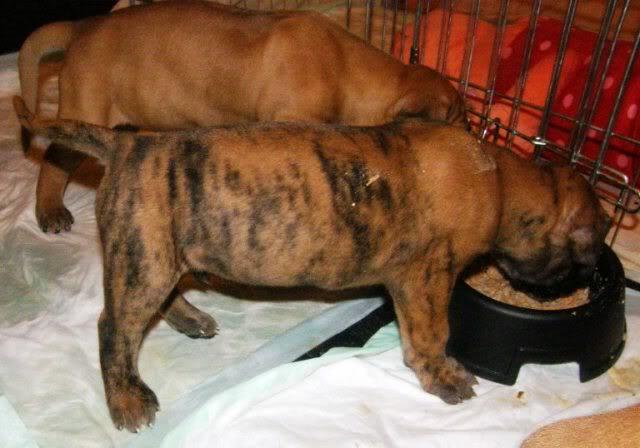 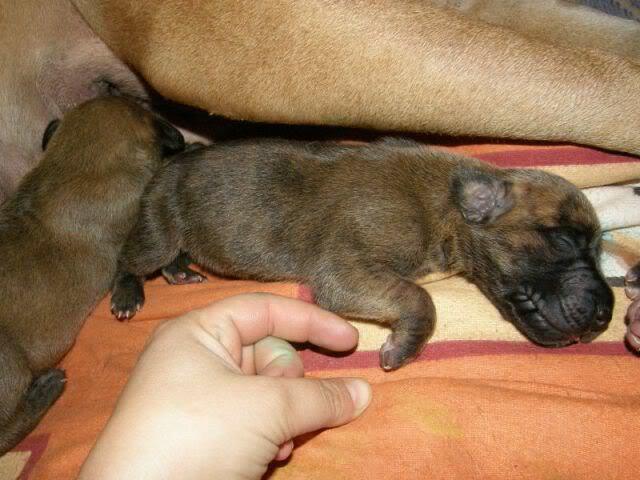 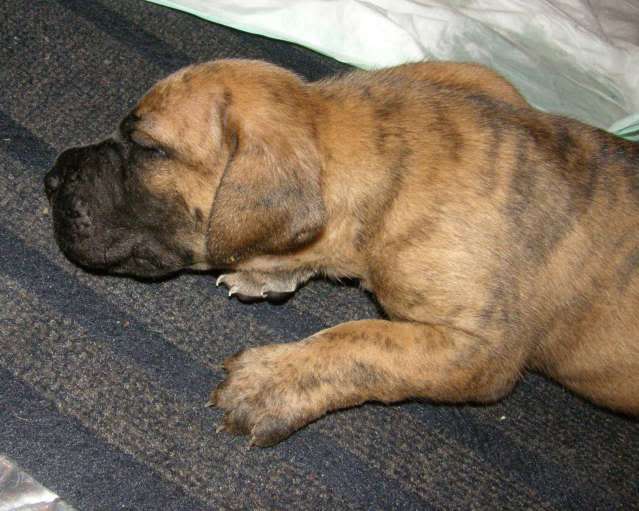 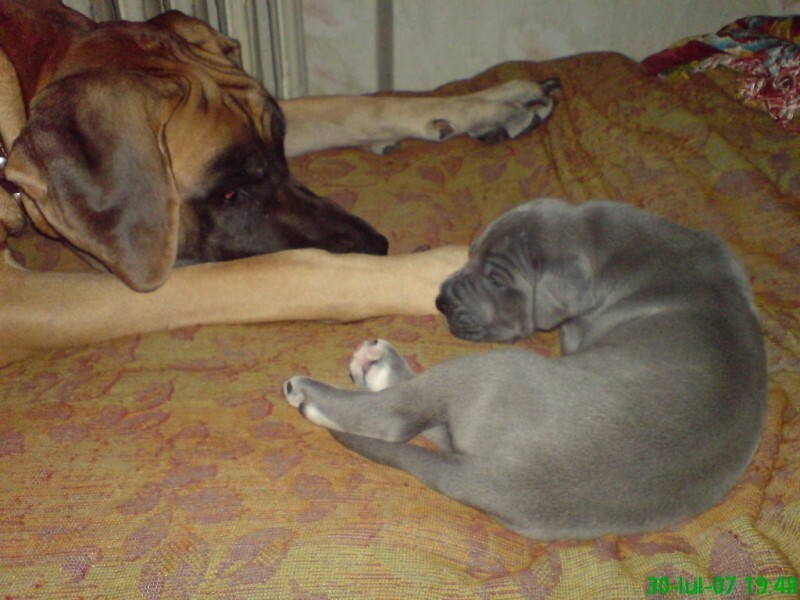 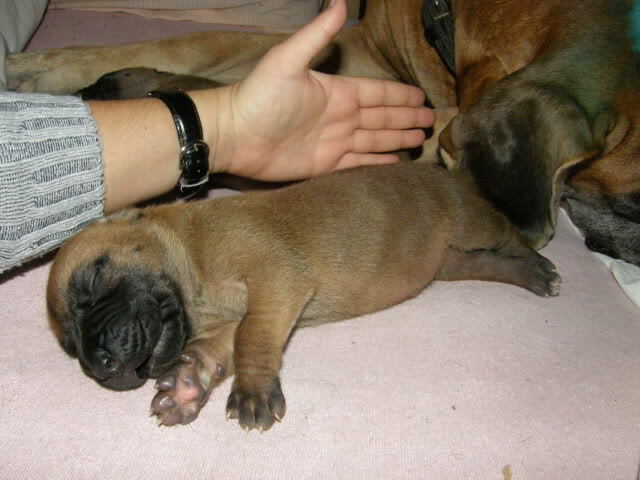 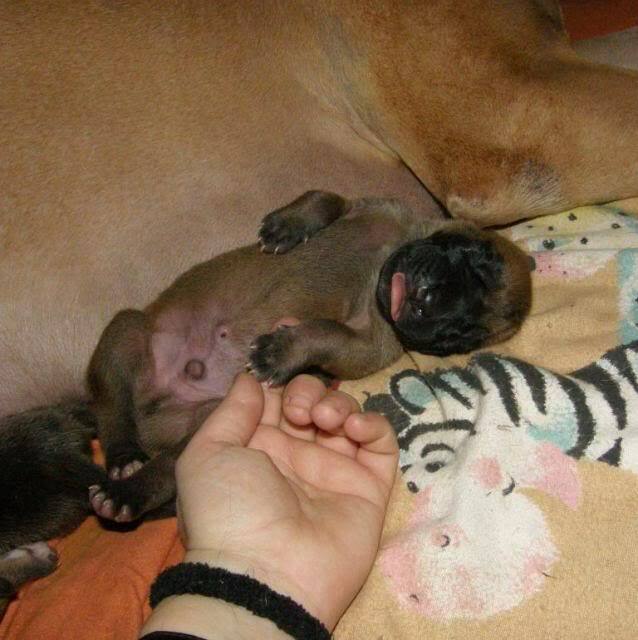 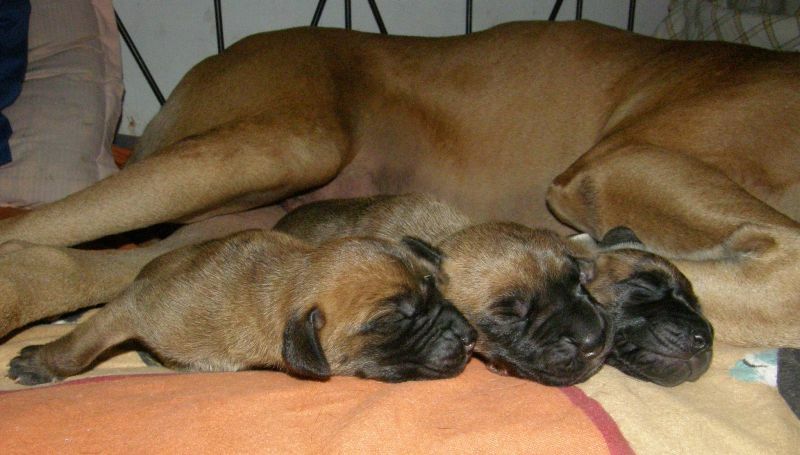 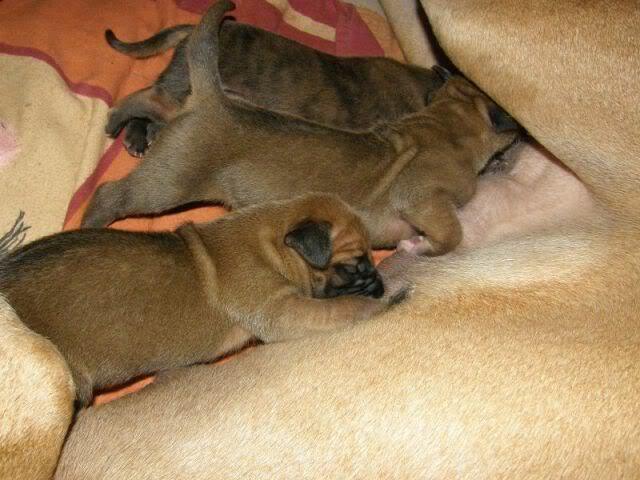 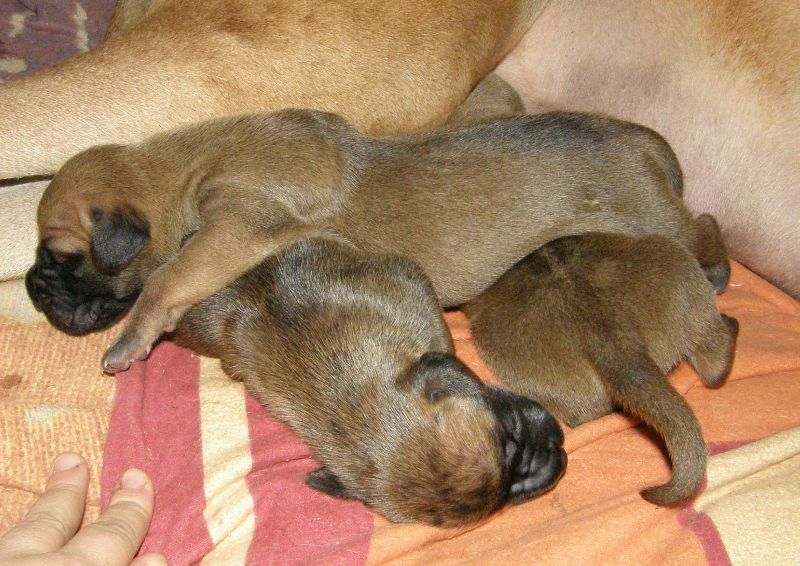 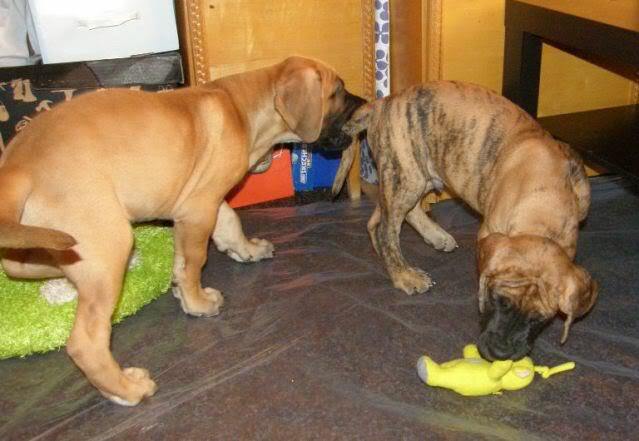 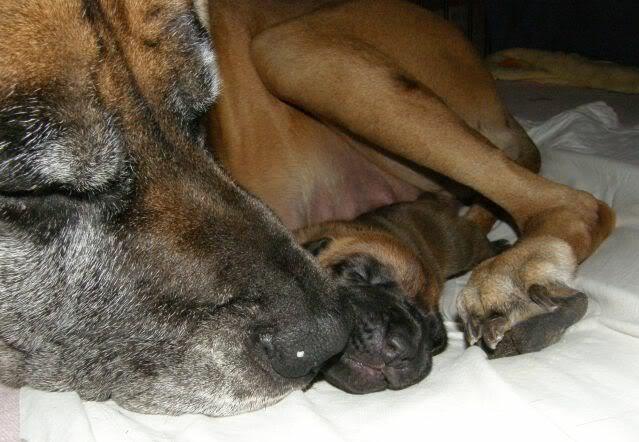 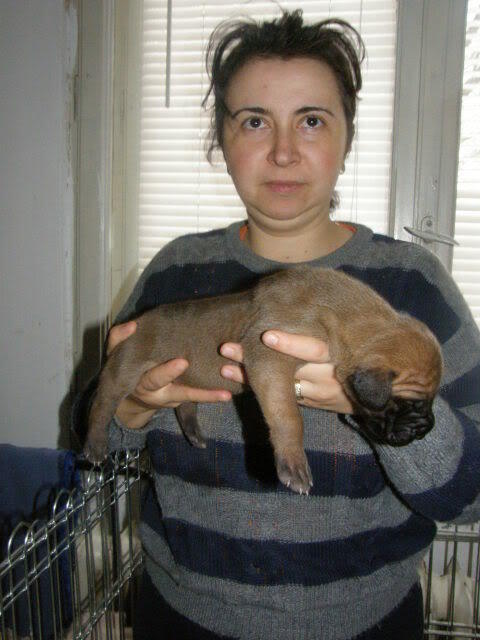 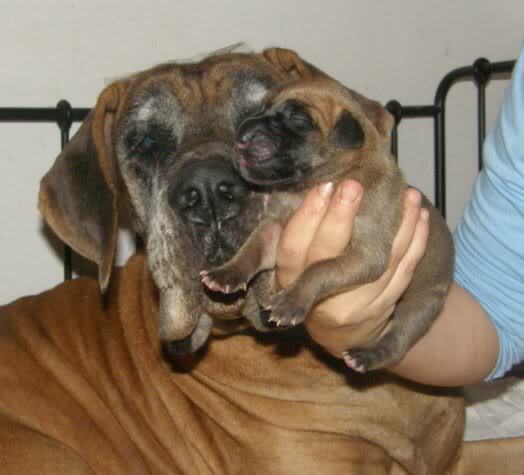 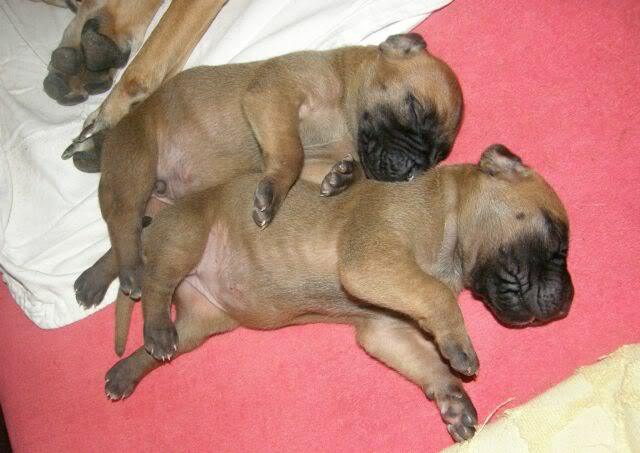 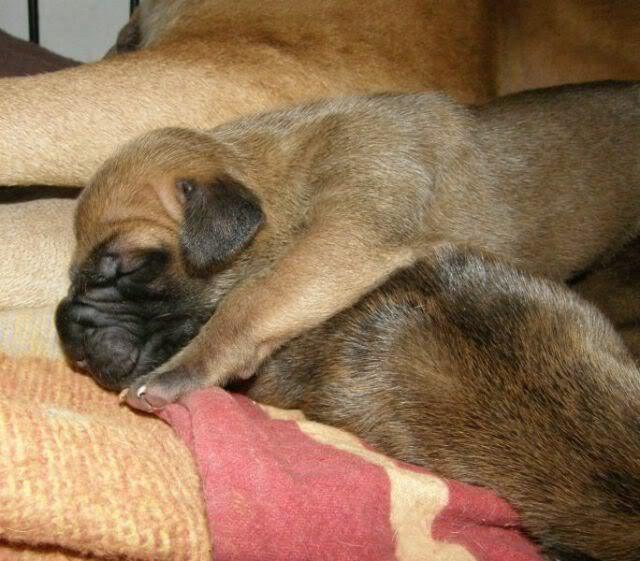 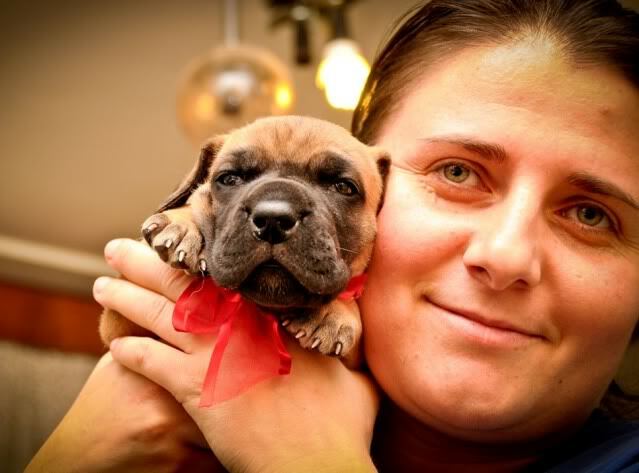 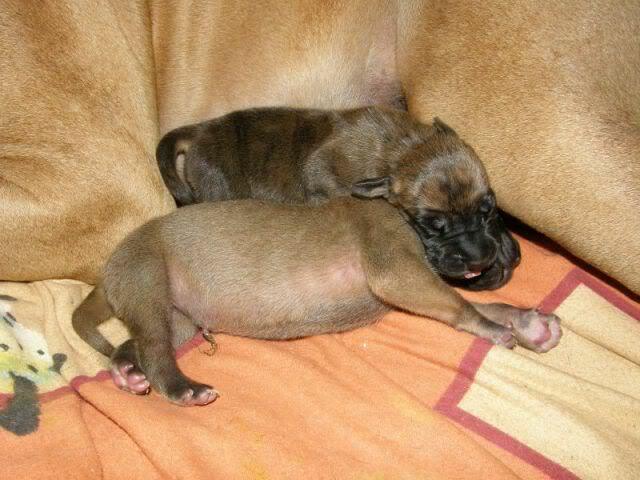 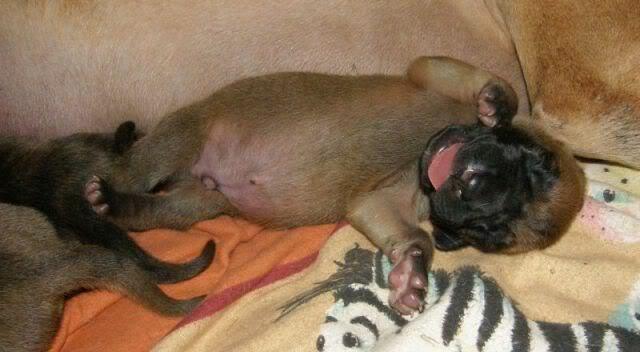 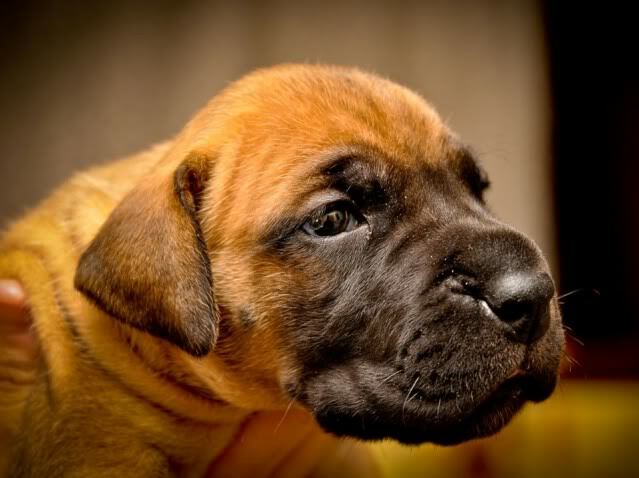 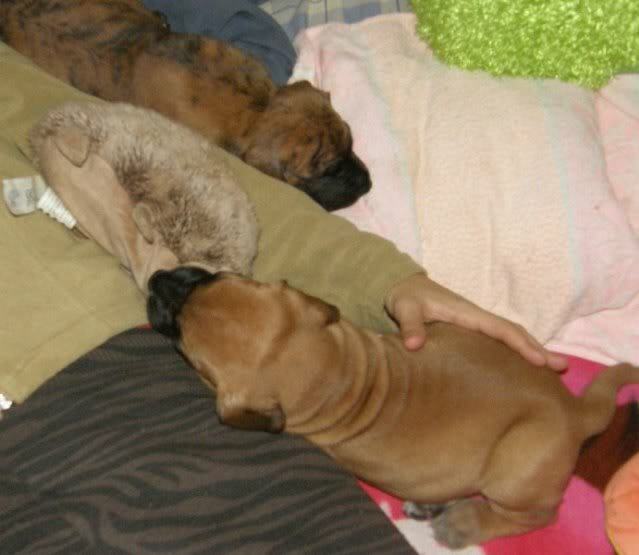 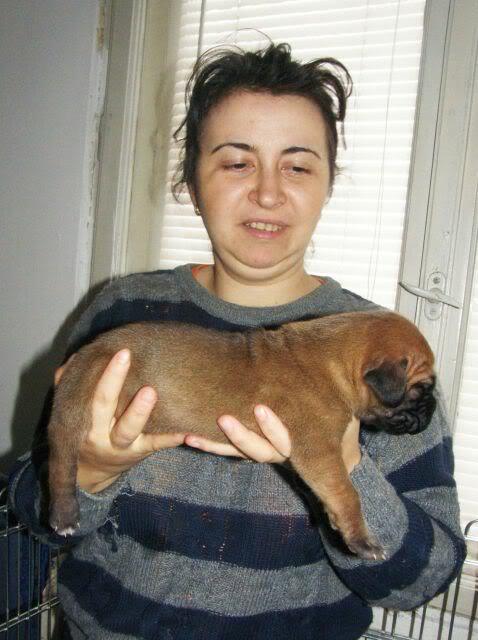 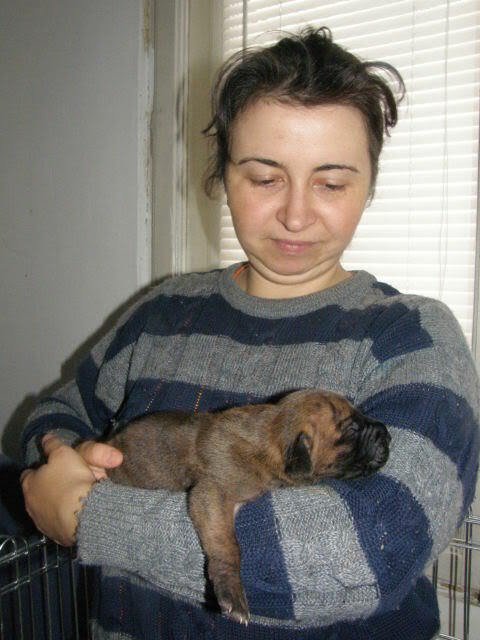 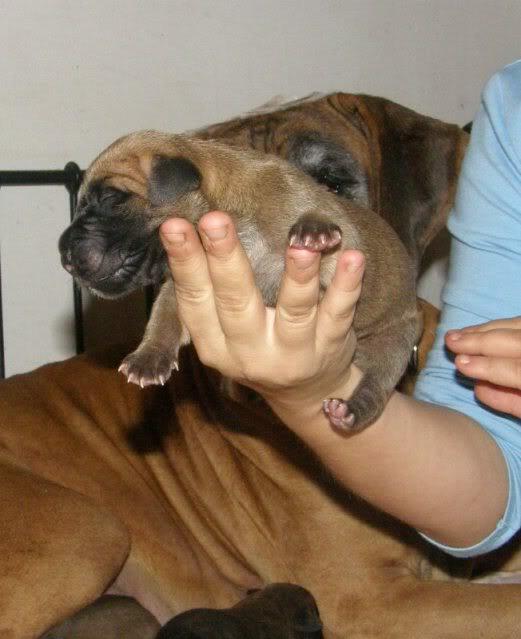 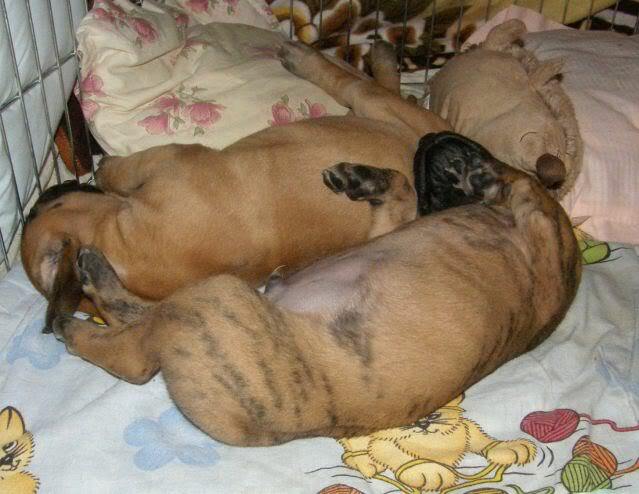 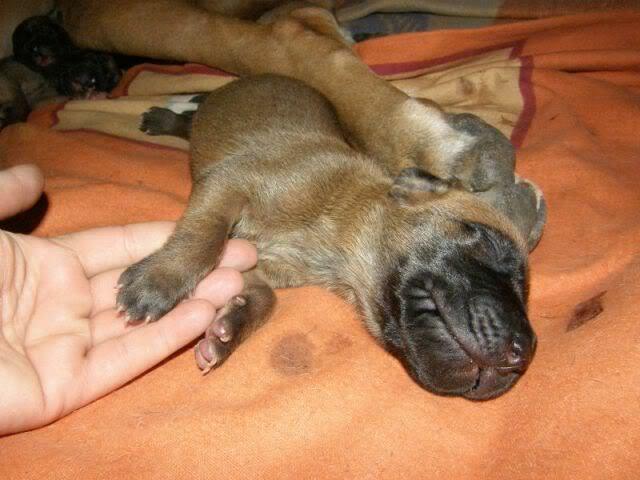 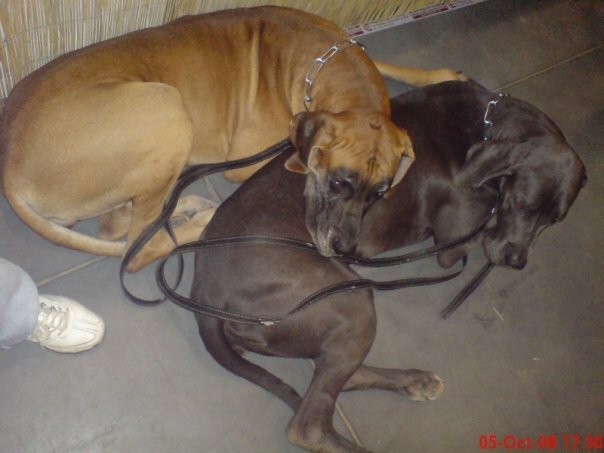 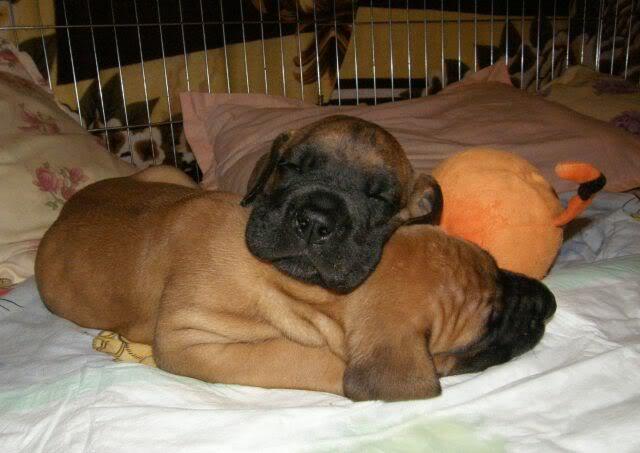 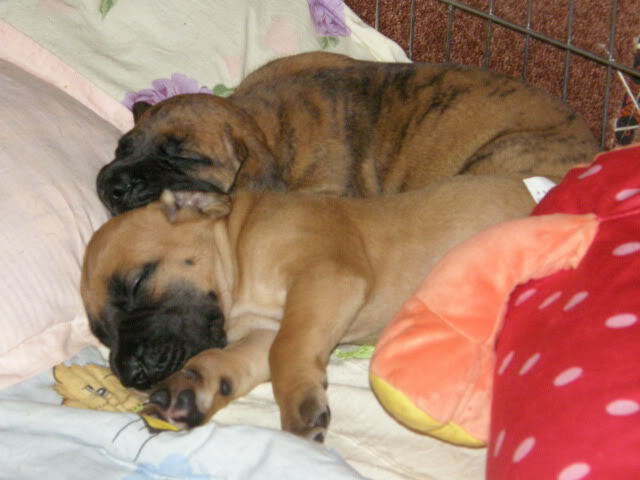 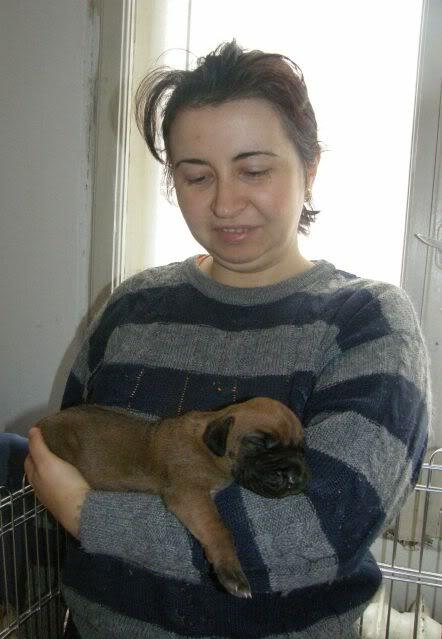 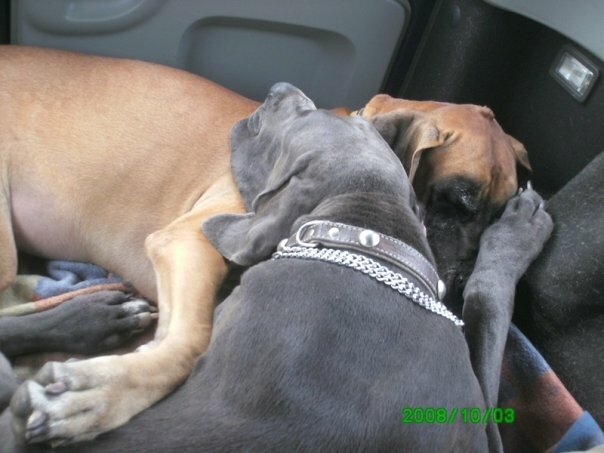 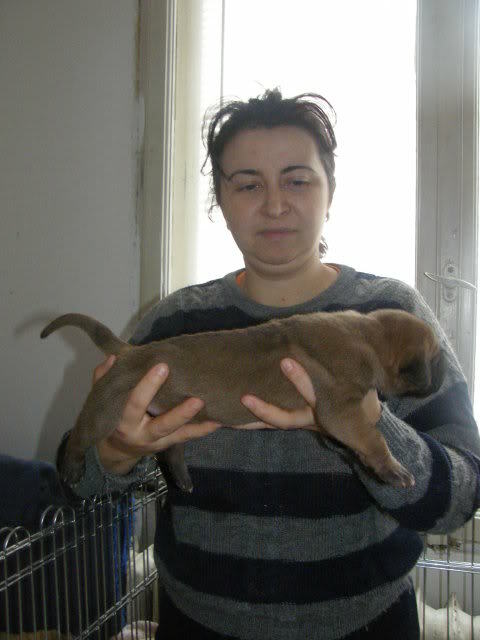 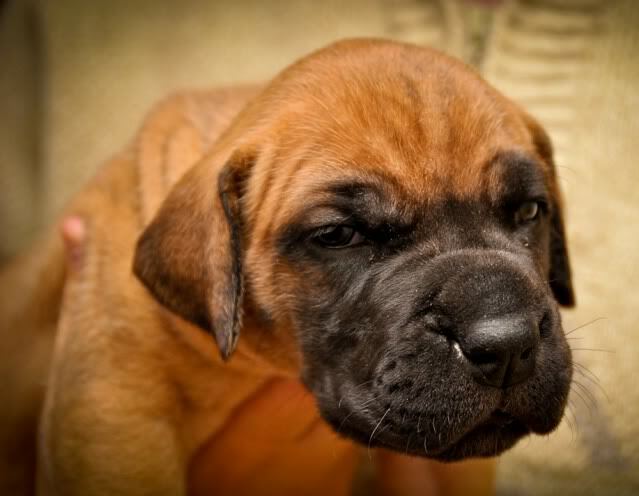 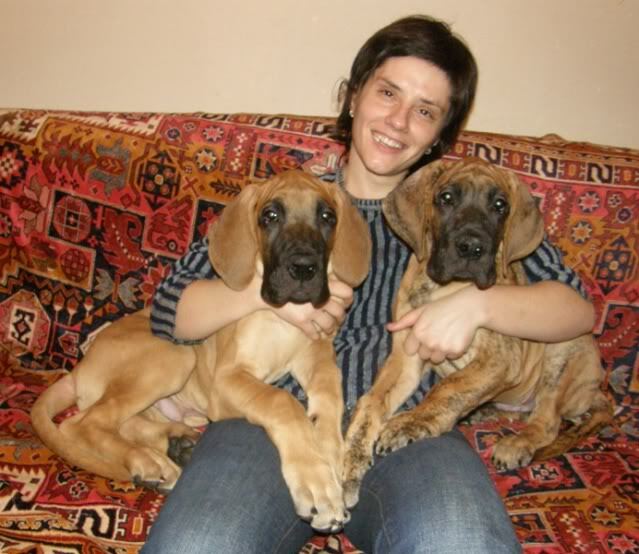 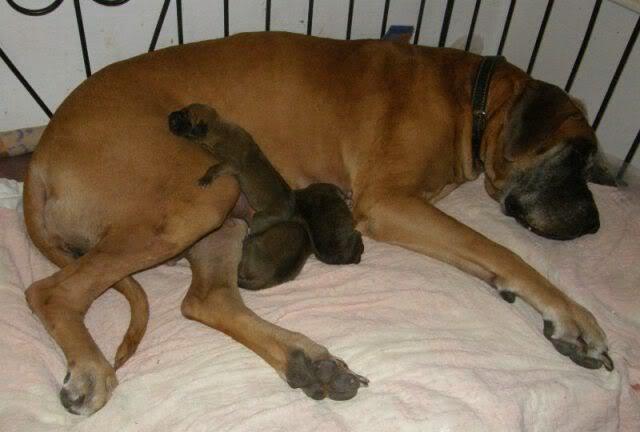 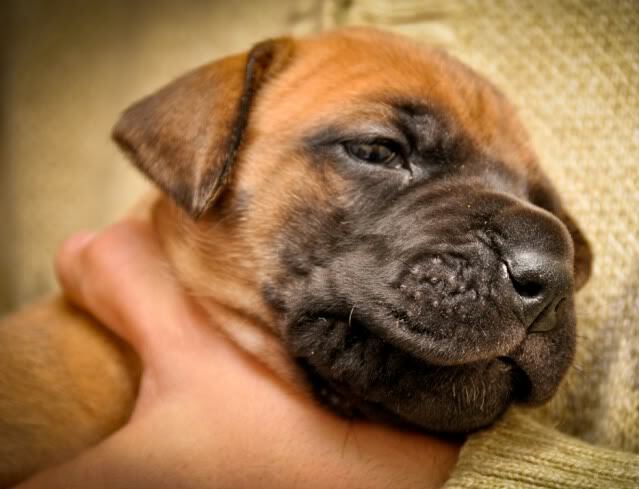 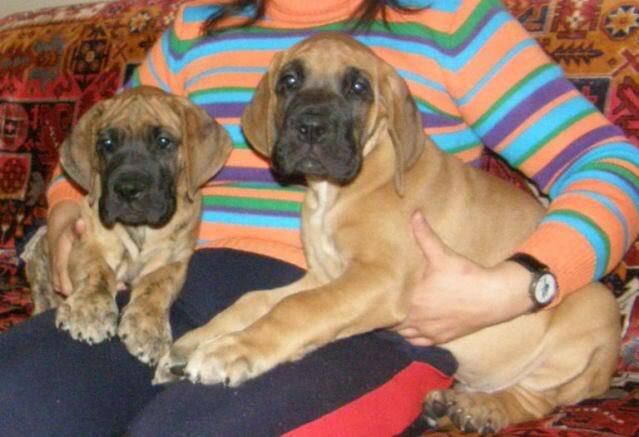 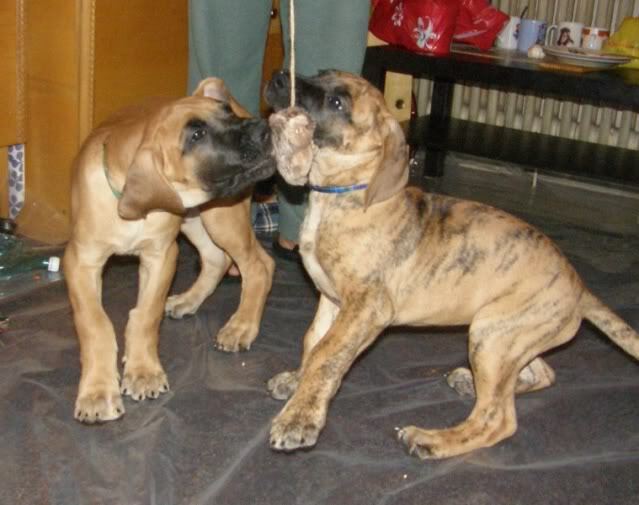 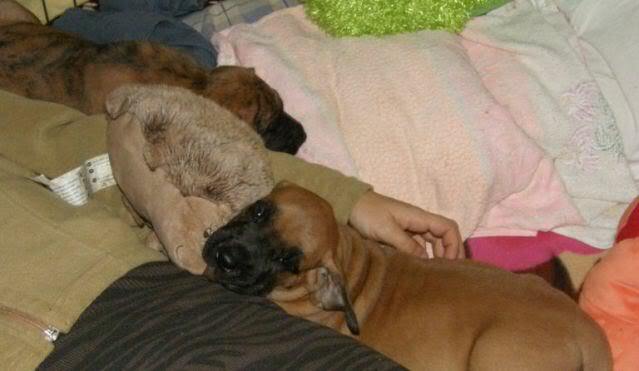 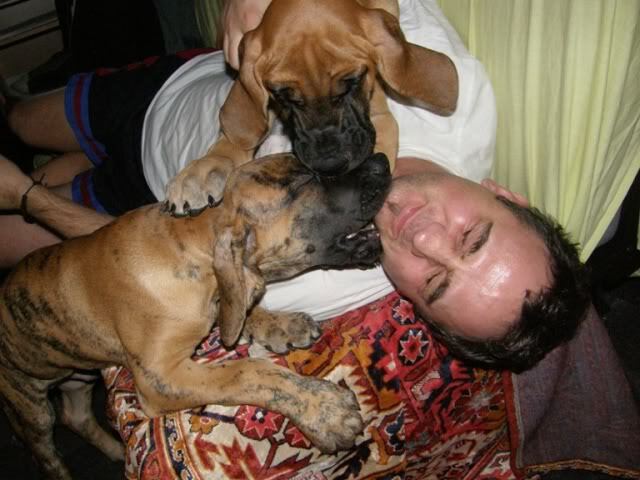 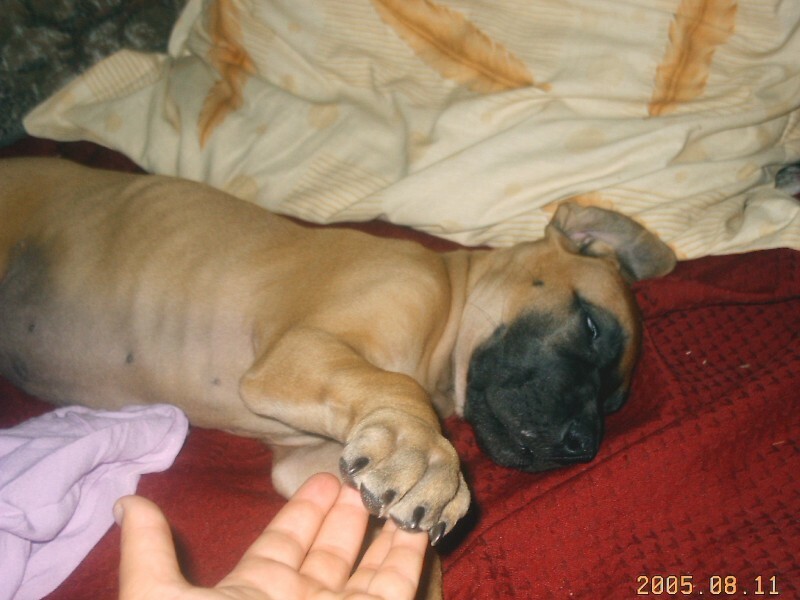 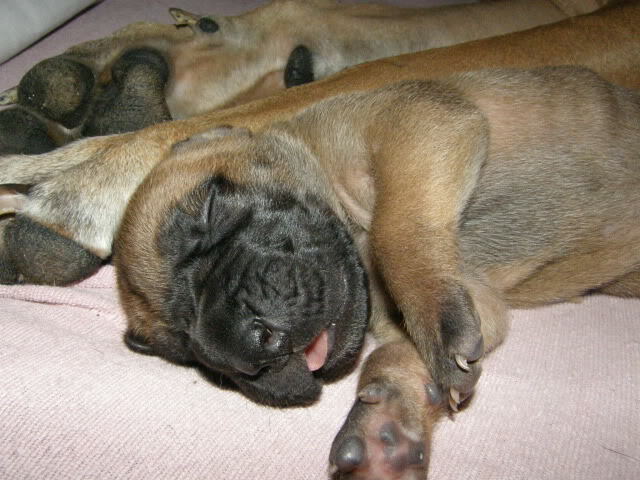 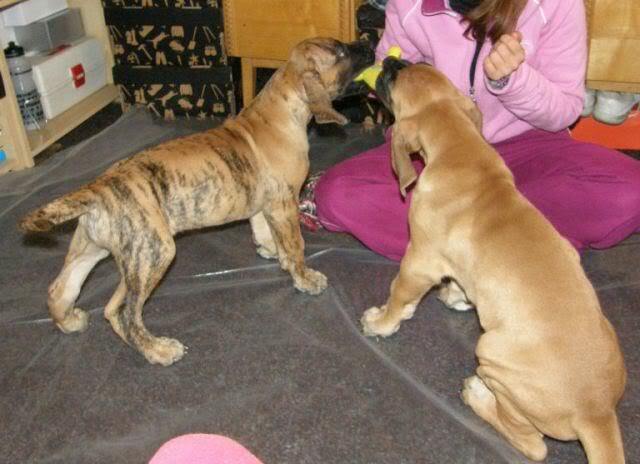 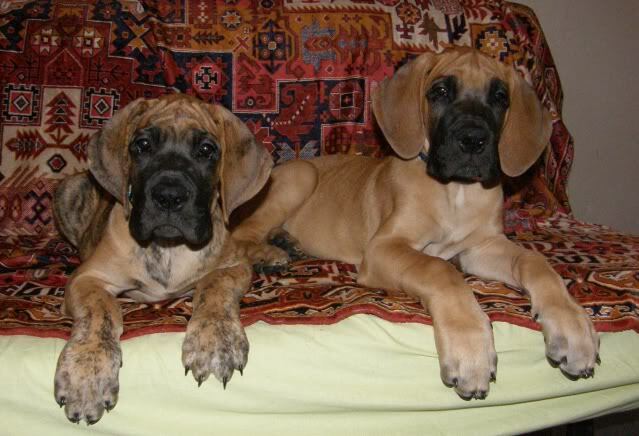 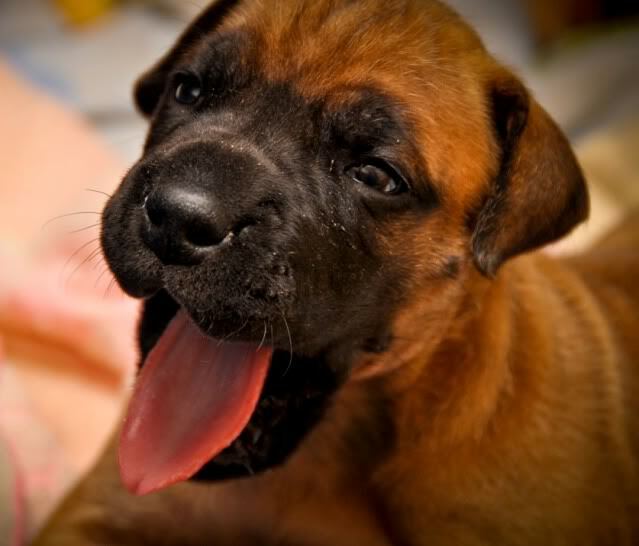 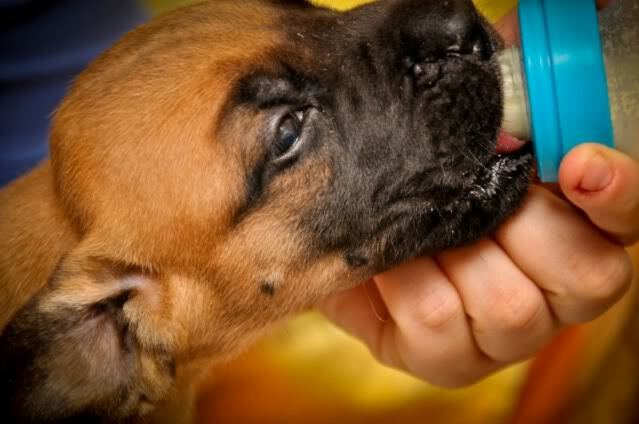 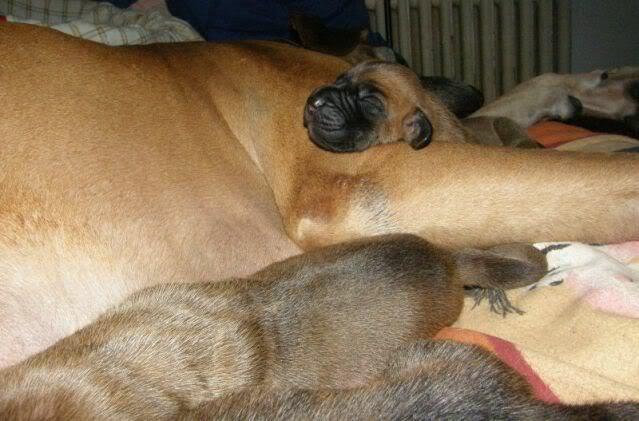 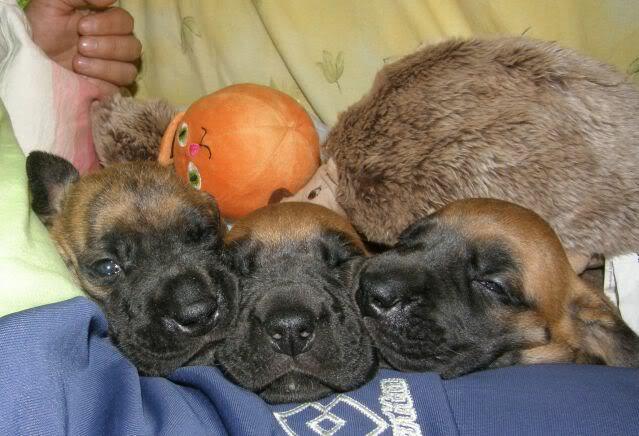 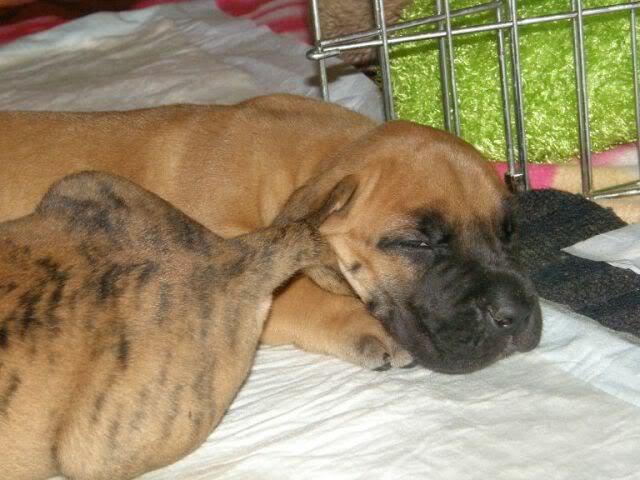 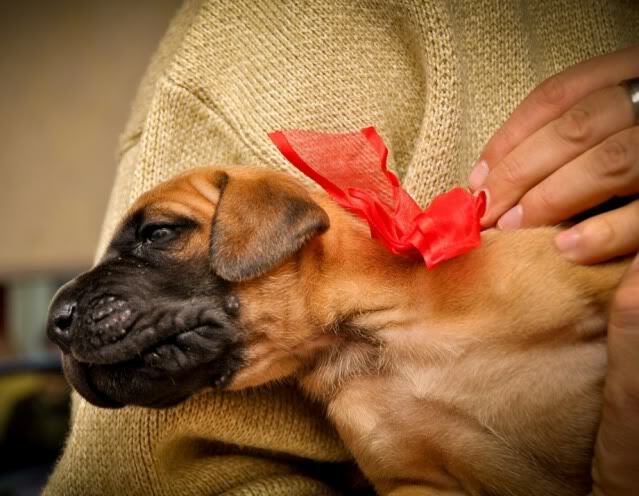 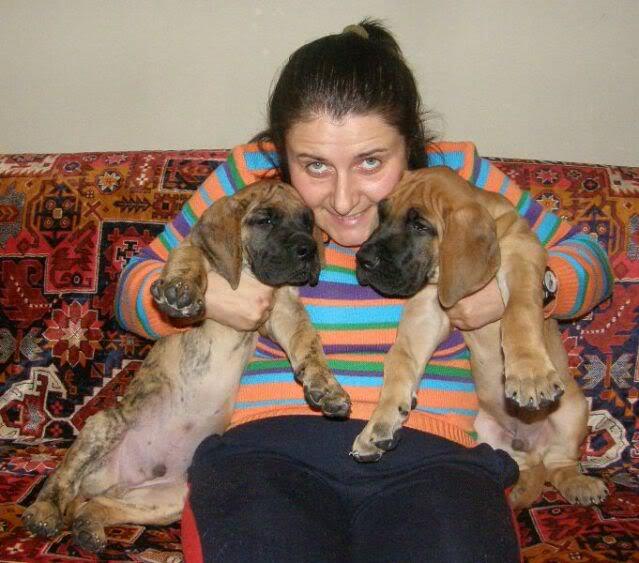 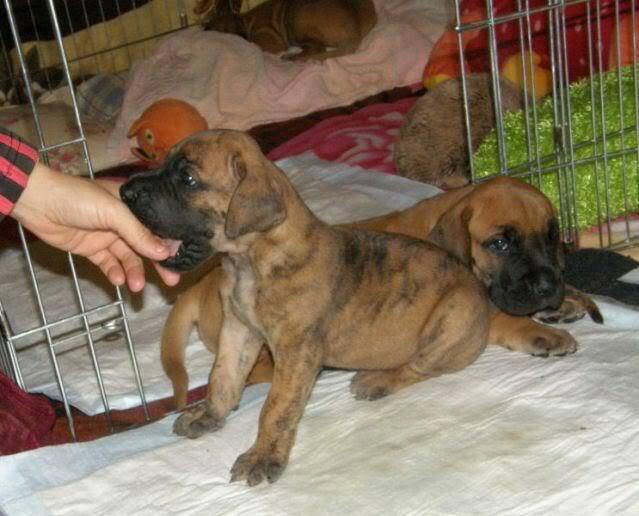 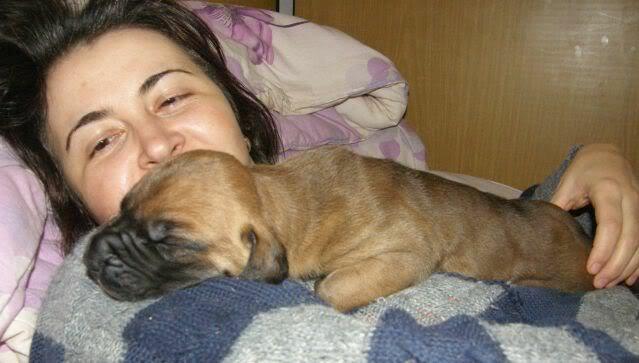 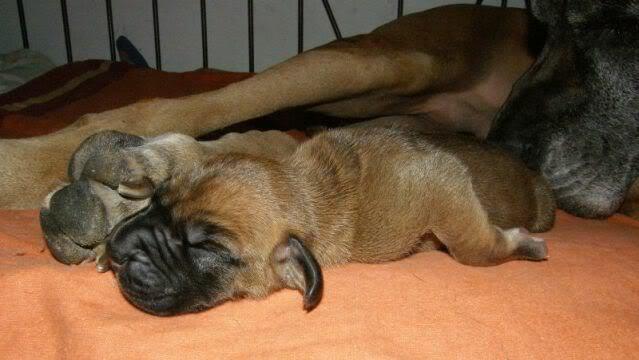 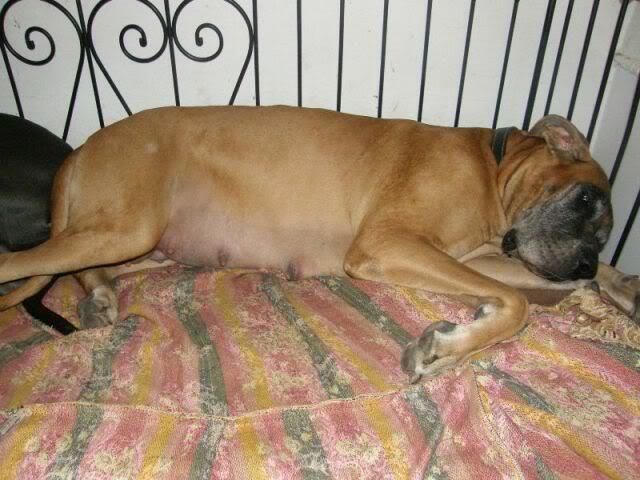 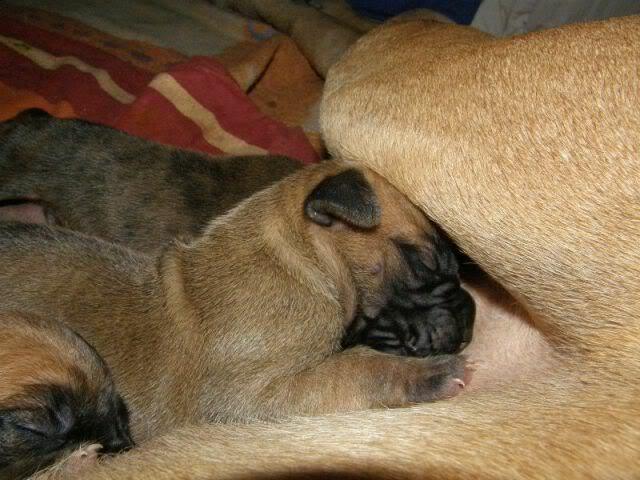 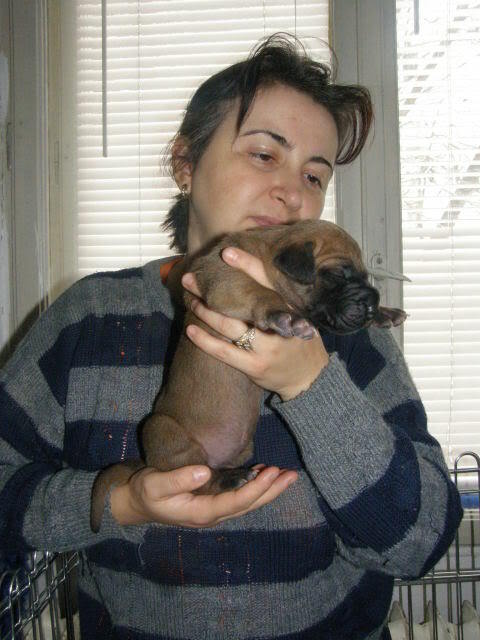 In december 2010 Titica born her unique litter with the gorgeaus 2 males and 1 female, our hope and our future!